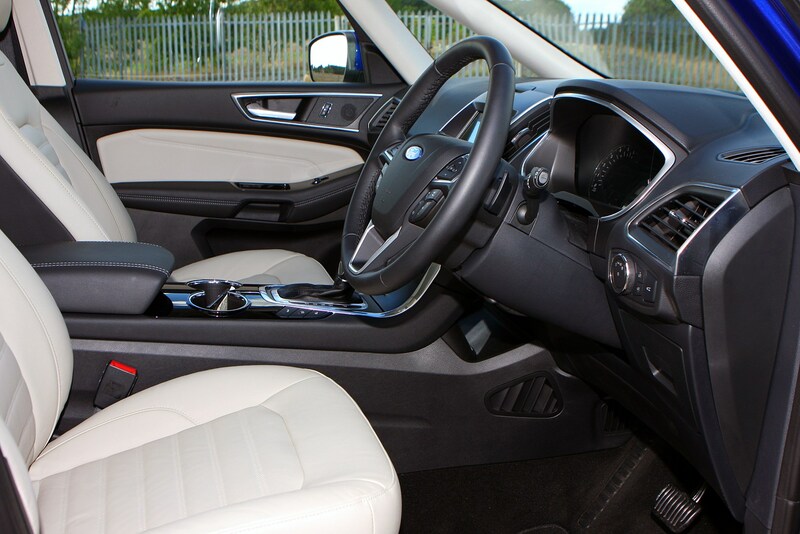 Insurance group: 17 - 31 How much is it to insure? 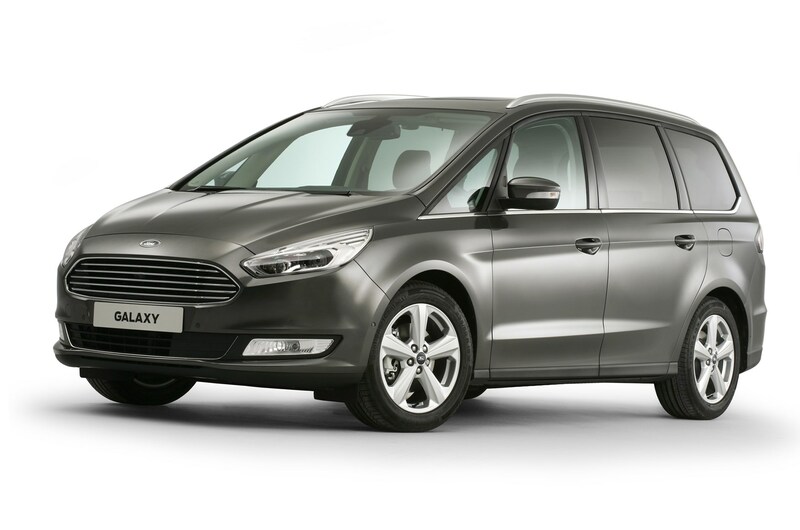 The Ford Galaxy is a true people carrier - the latest in a line of MPVs that first appeared back in 1995. 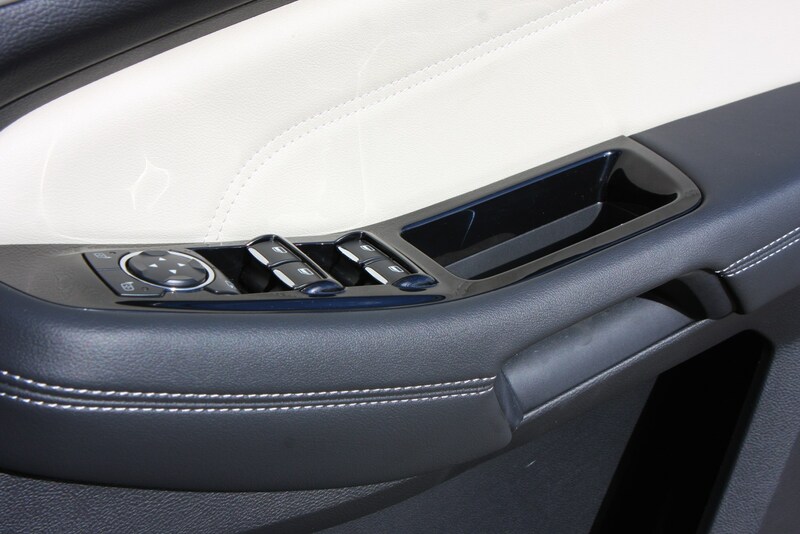 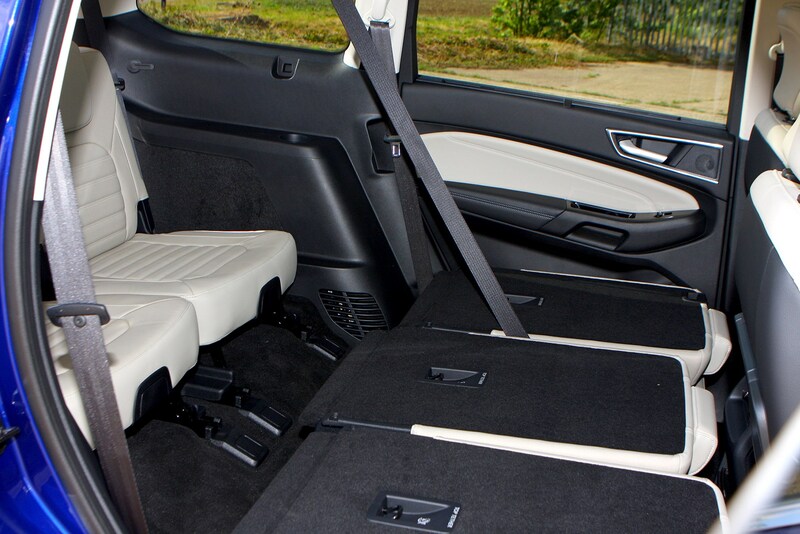 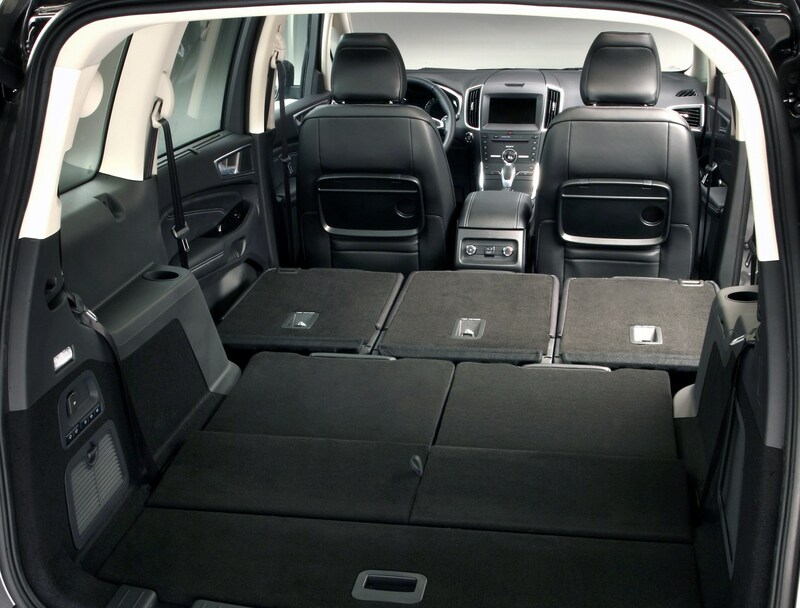 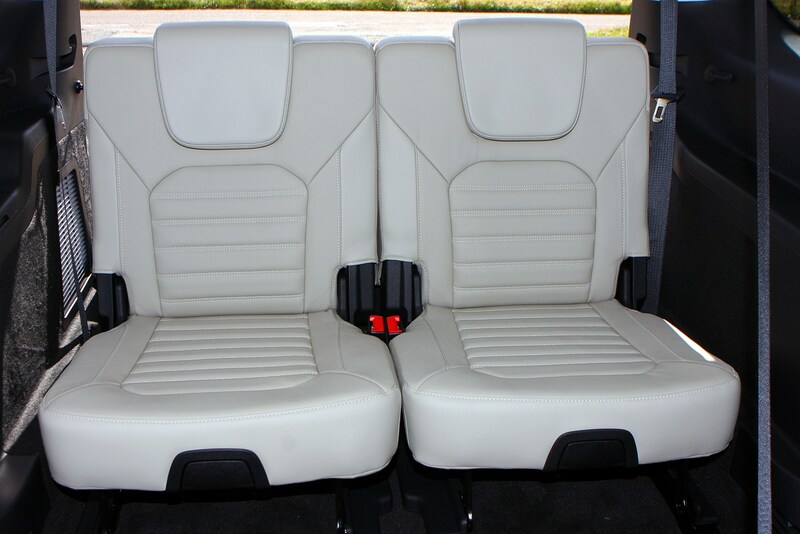 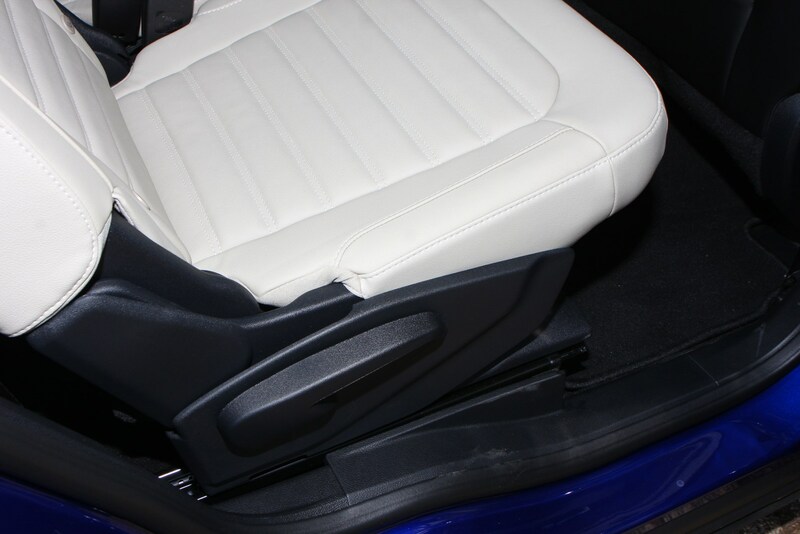 As the name implies, space is a significant aspect of this large car, which can seat seven adults in comfort. 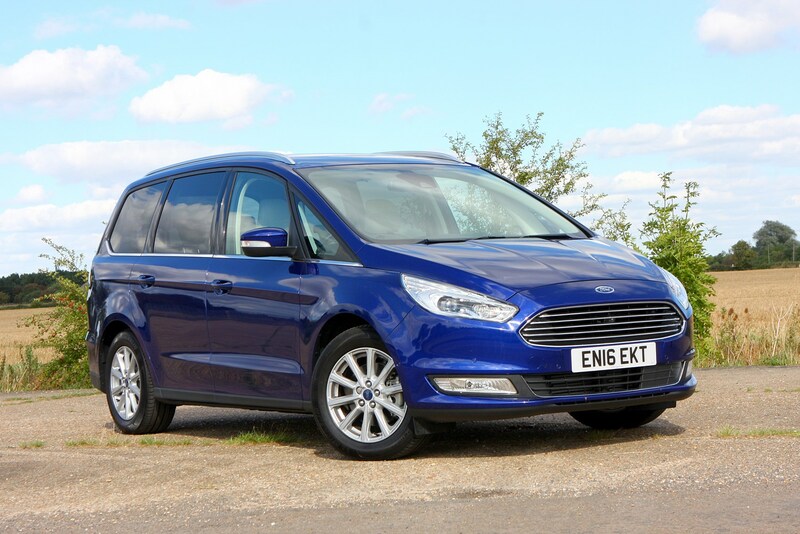 It's one of the few traditional MPVs remaining on the market, competing with the SEAT Alhambra and Volkswagen Sharan twins. 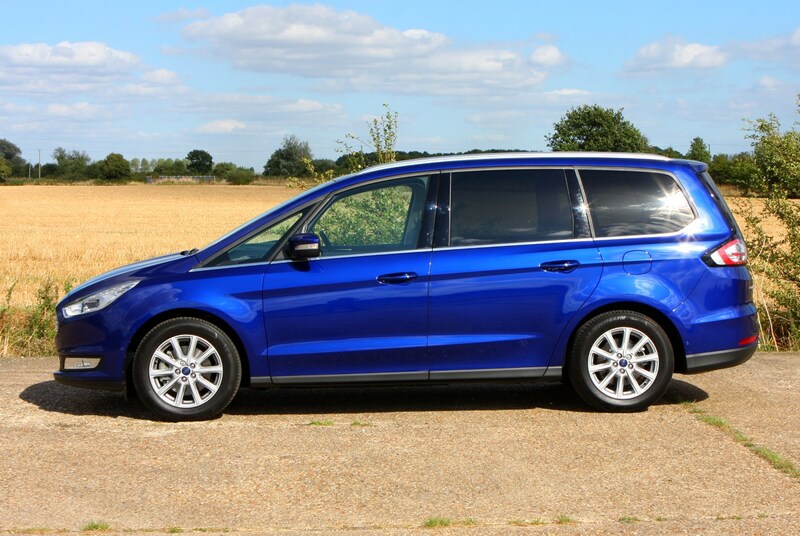 If you need passenger space and don't want a tall SUV, though, there are some alternatives - the Citroen Grand C4 Picasso, SsangYong Turismo and Mercedes-Benz V-Class could be considered. 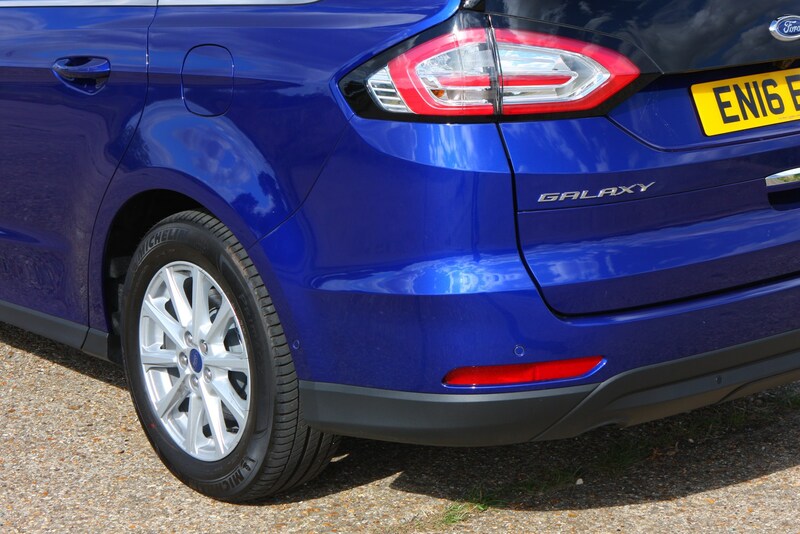 And yes, it is all-new – the Galaxy’s evolutionary styling, much of which is shared with the (slightly) smaller Ford S-Max, rides on the same underpinnings as the latest Mondeo family, sharing many of its engines too. 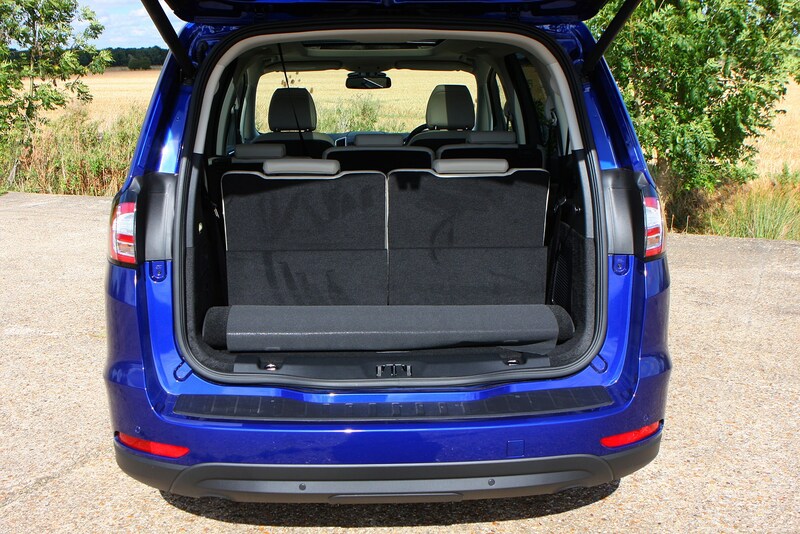 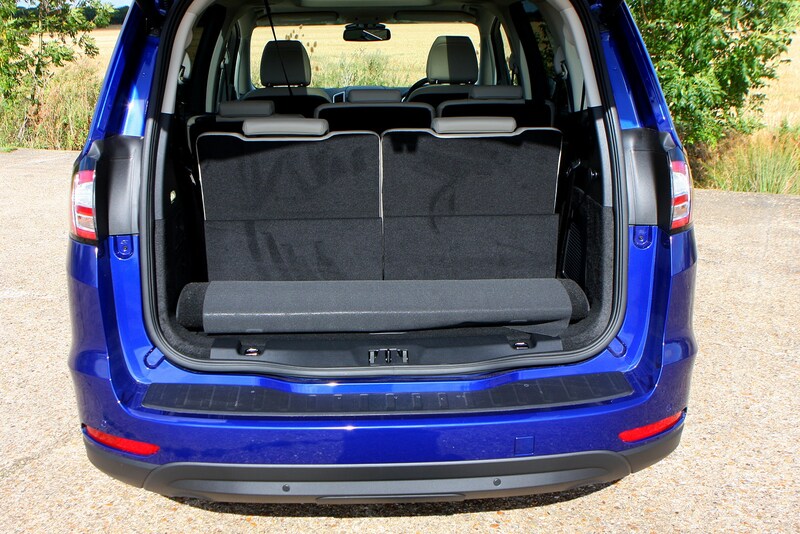 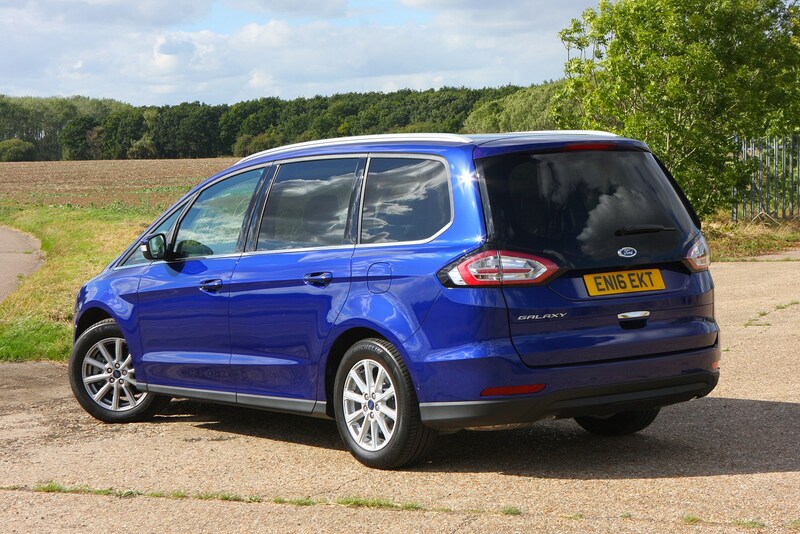 Ford Galaxy MPV review: still the boot space and space champion? 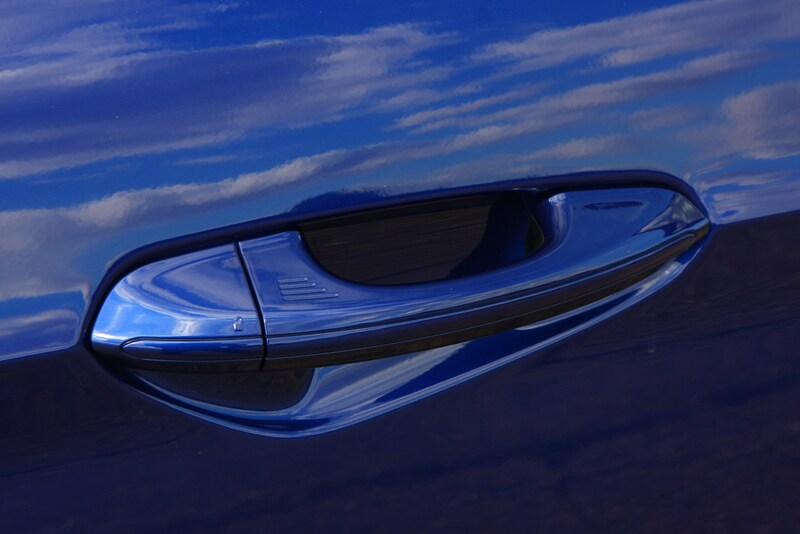 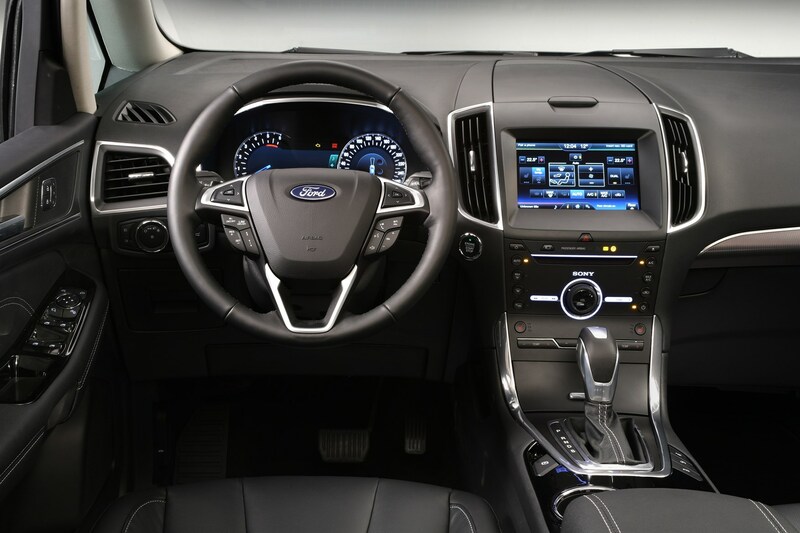 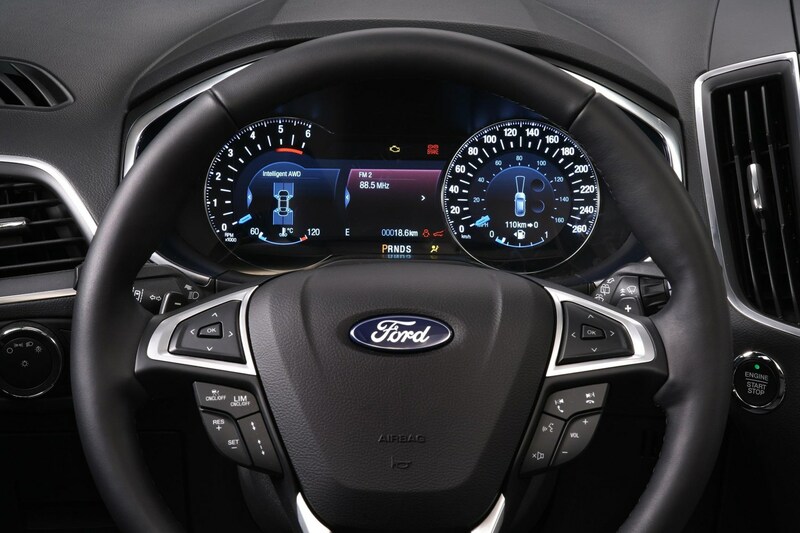 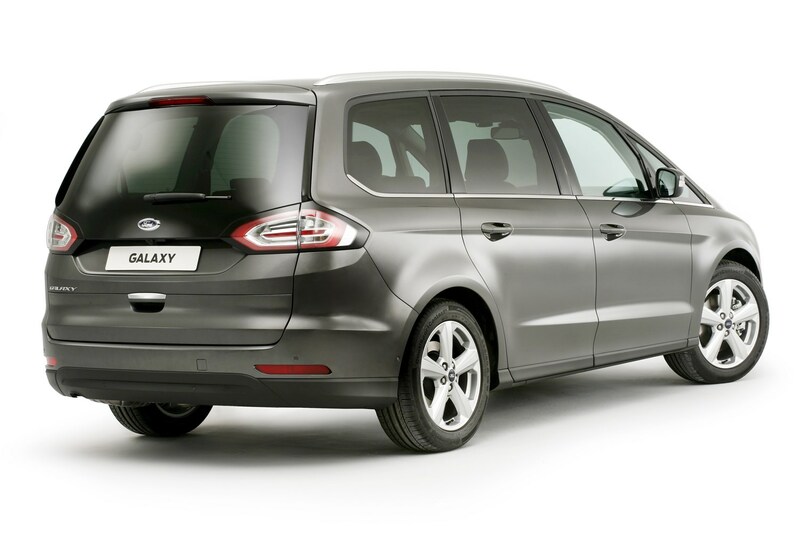 Everything you can see, inside and out, about the Ford Galaxy is all new, yet the visual link to its predecessor is clear. 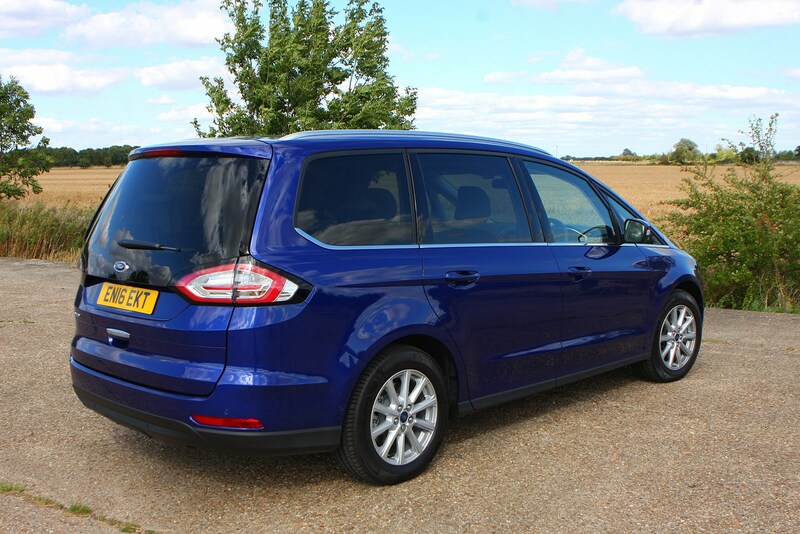 After the introduction of the S-Max, however, Ford chose to let the Galaxy expand a little more, and with increased space the interior was also taken further upmarket. 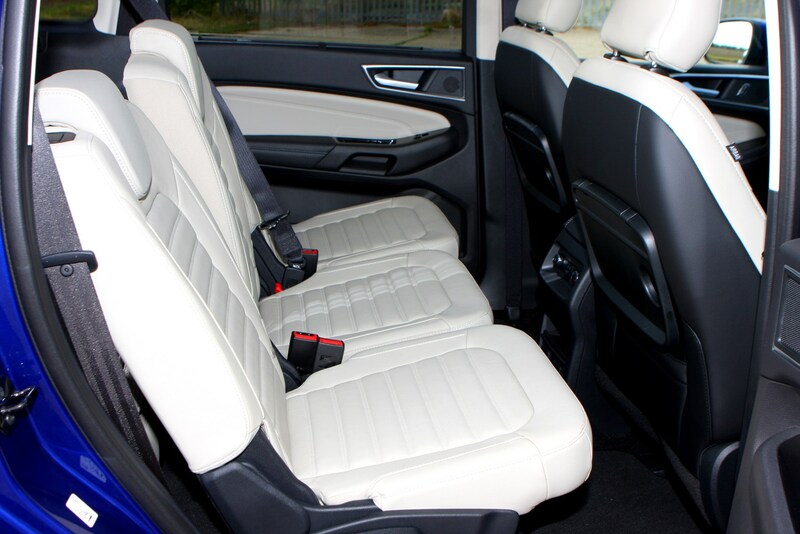 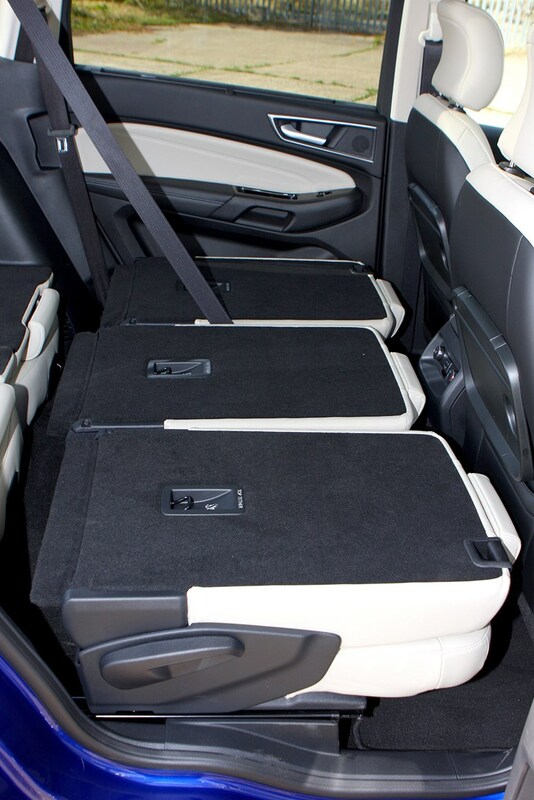 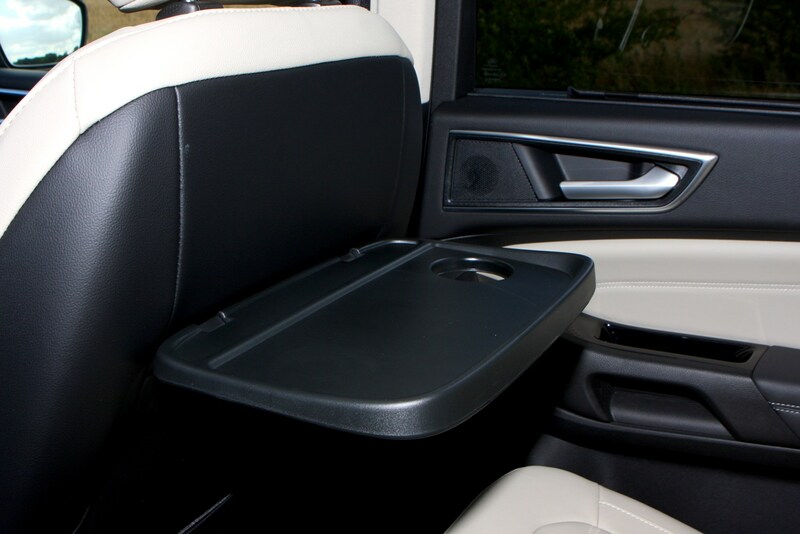 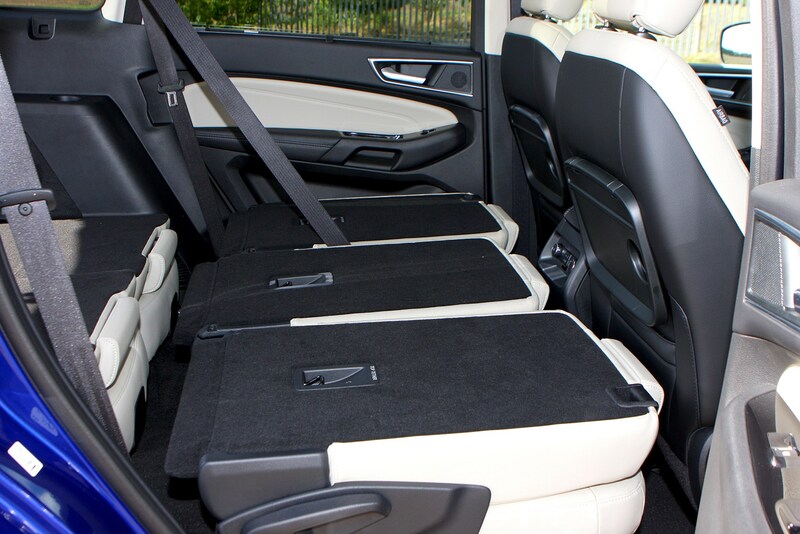 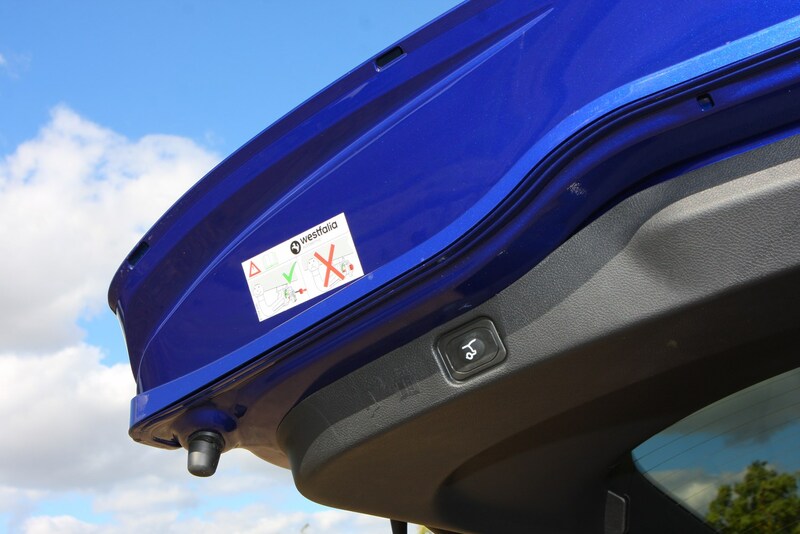 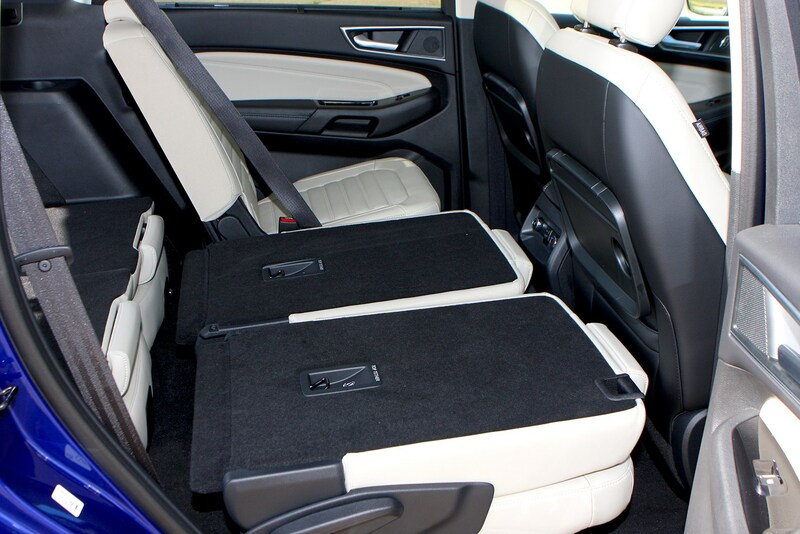 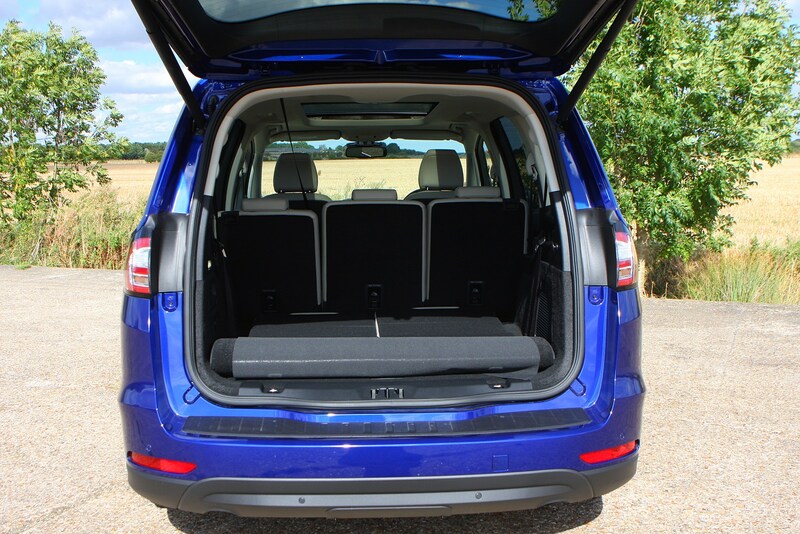 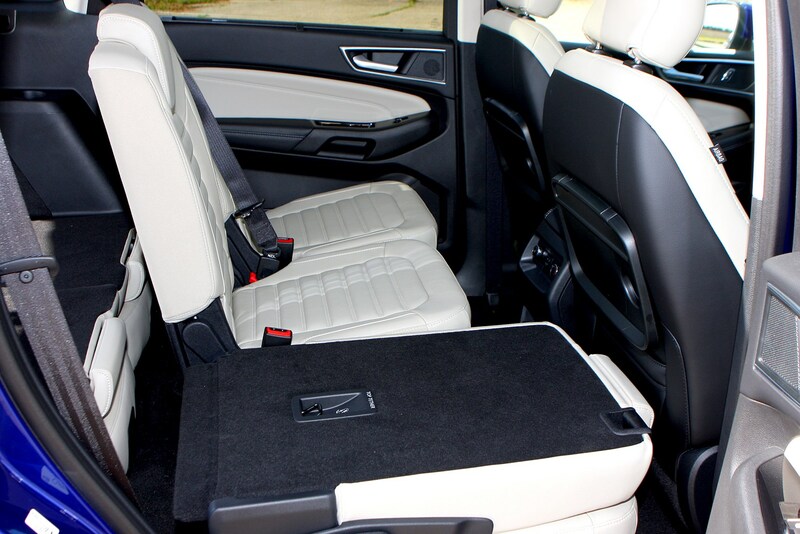 As well as a greater emphasis on luxury, Ford believes the extra space in the third row of seats will appeal to families with older children, or who regularly transport adults. 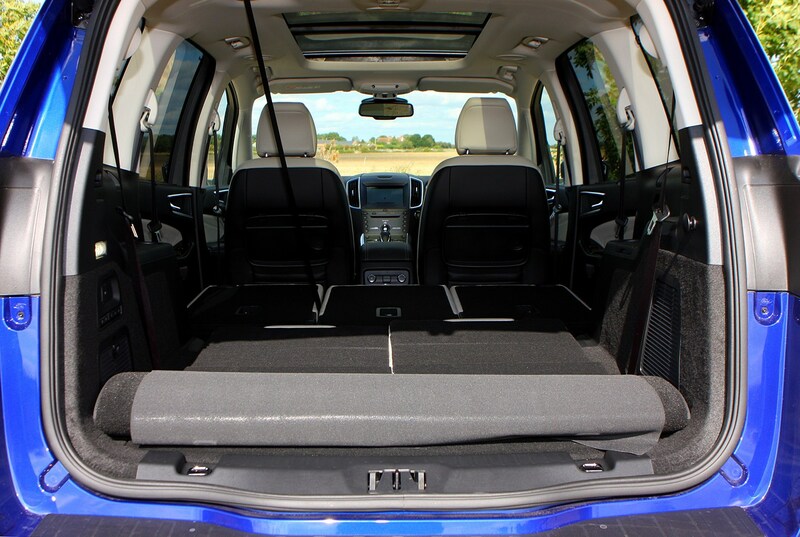 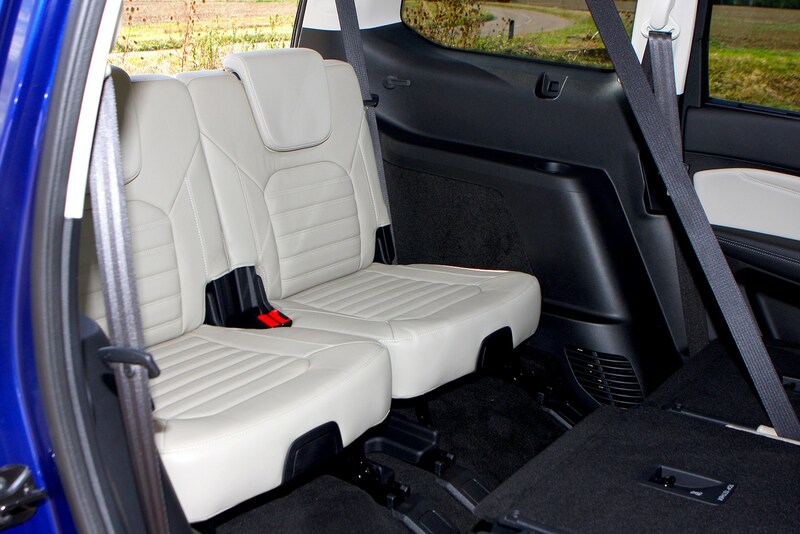 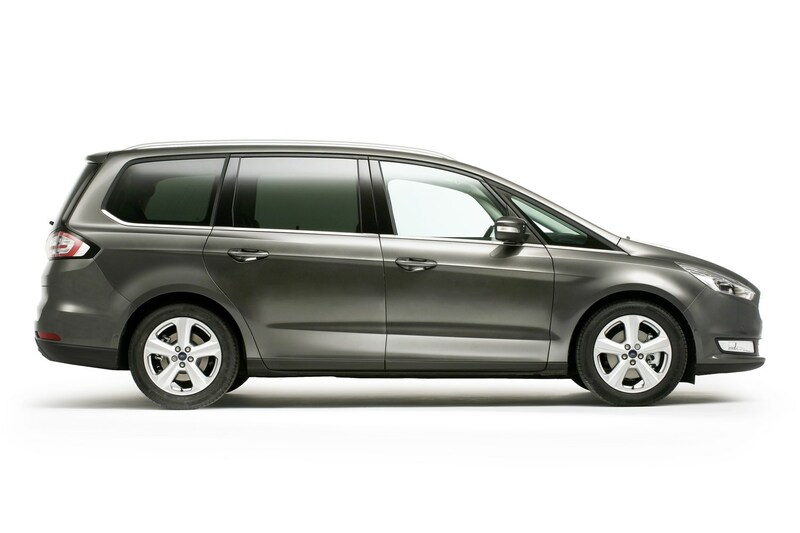 This is an MPV which can seat seven in comfort without resorting to commercial vehicle handling or refinement. 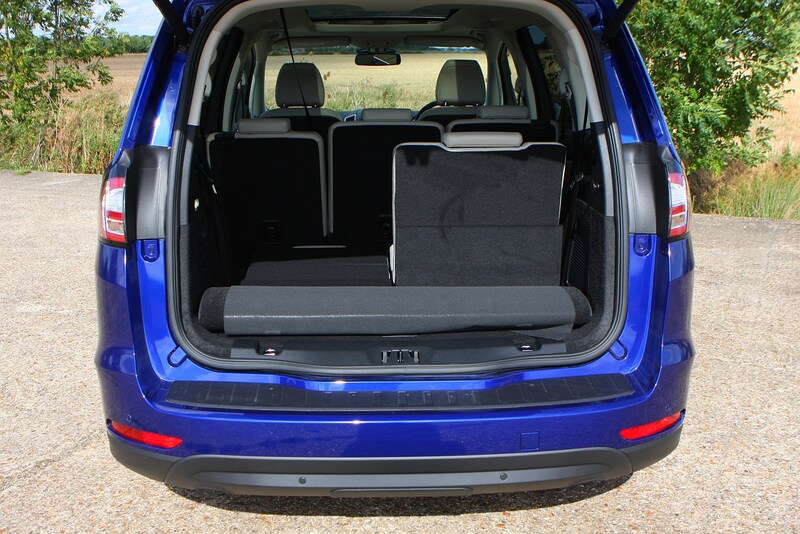 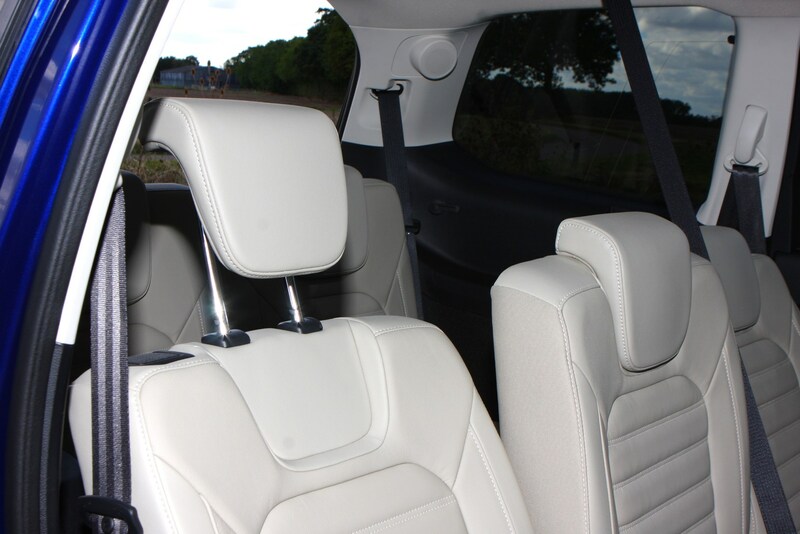 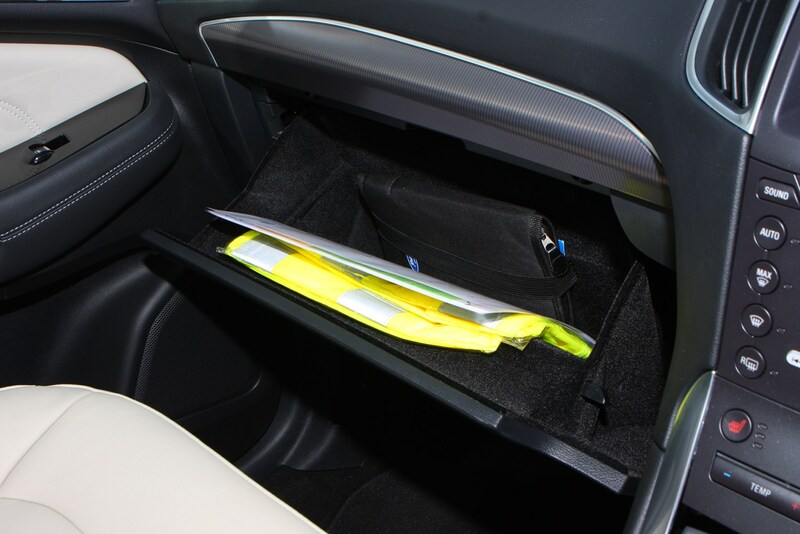 It’s easier to live with than other people carriers, especially if you choose a Titanium specification model and opt for the related Family Pack which includes electrically-folding middle and rear row seats; that back row can also be raised at the touch of a button. 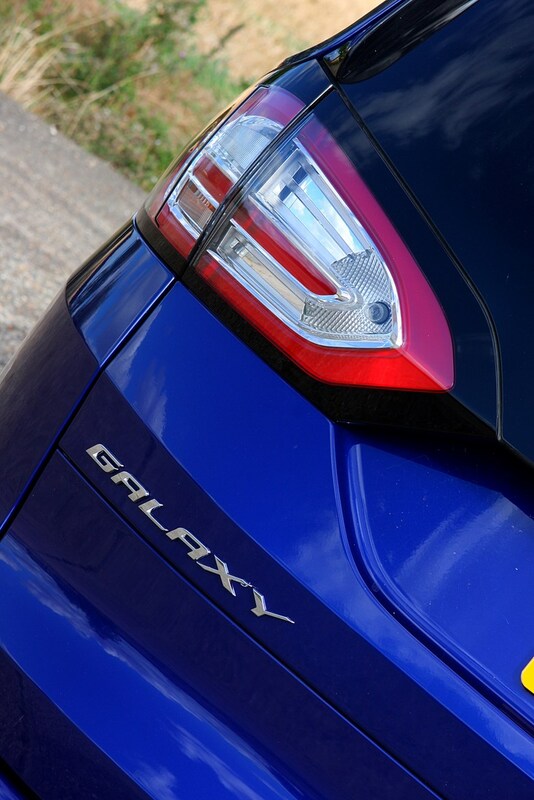 More comfort-biased than the S-Max, the latest Galaxy remains one of the more engaging cars to drive in this segment, although it feels more at home cruising smooth highways than tackling a series of B-road S-bends. 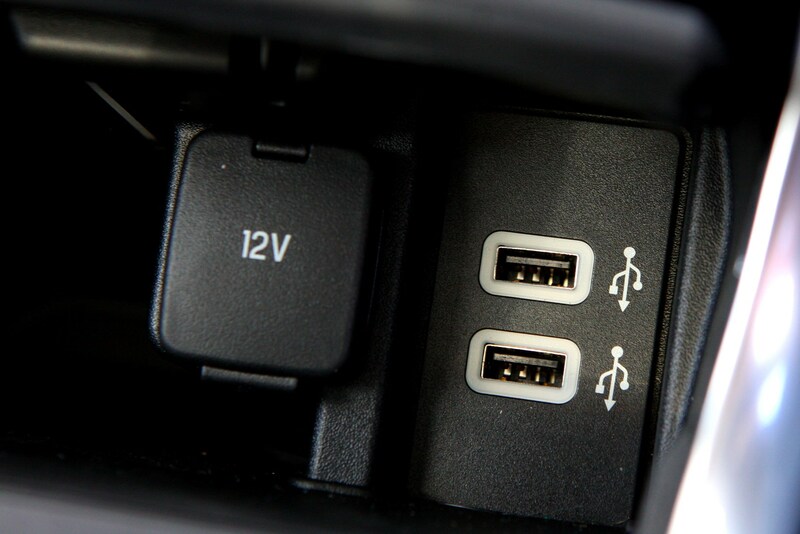 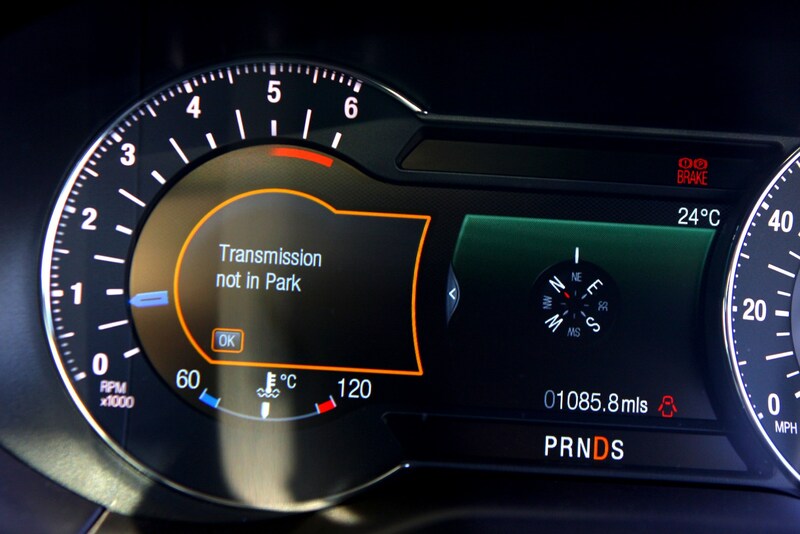 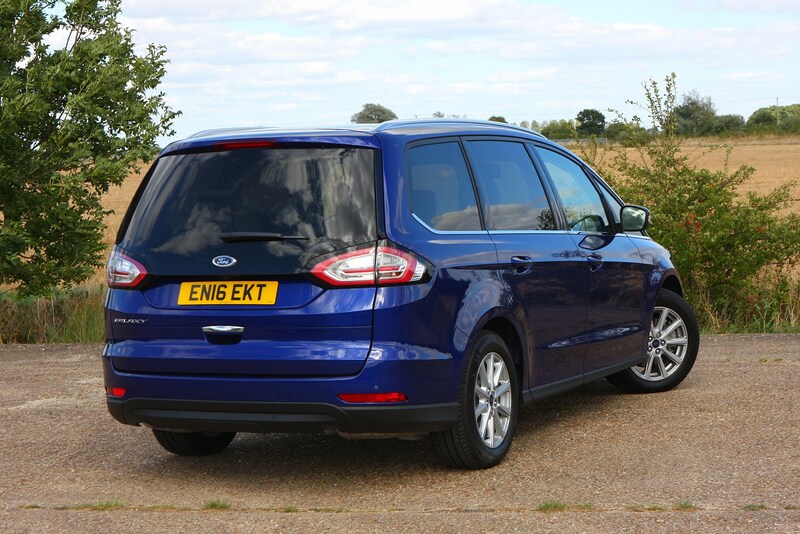 While the expectation is that the vast majority of Ford Galaxy customers will opt for one of the array of 2.0-litre TDCi diesel engines, the company recognises that a small number – the expectation is just two percent take-up – will choose a petrol version. 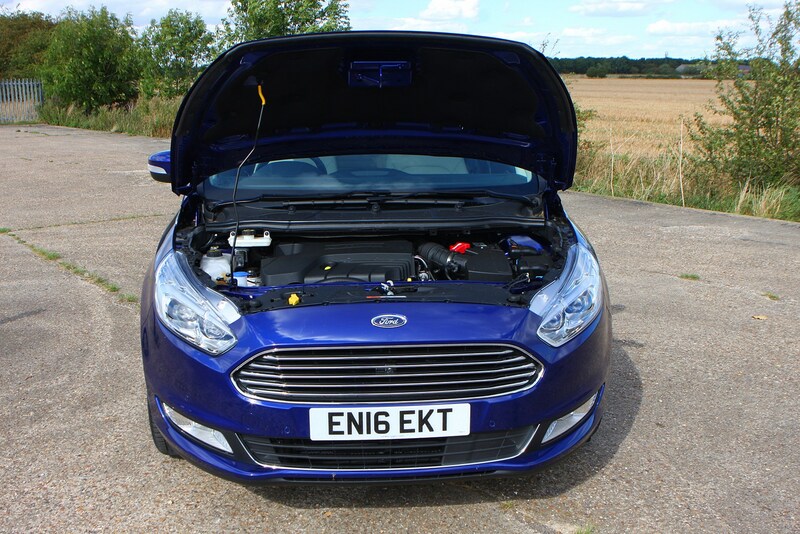 Those who do can pick between the manual 1.5-litre EcoBoost with 158bhp and the rapid 240hp 2.0-litre EcoBoost with a six-speed automatic, although beware the latter’s claimed 35.8mpg average and 180g/km CO2 emissions. 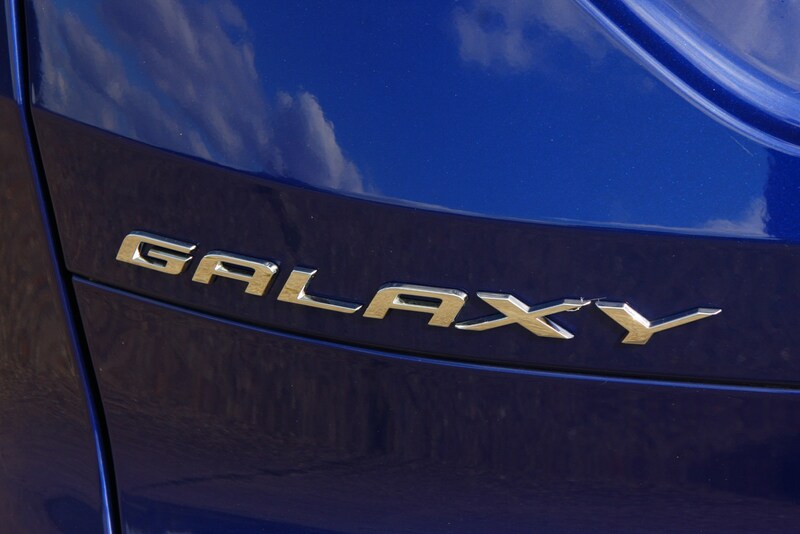 For economy and lower emissions diesel remains the way to go for Galaxy drivers. 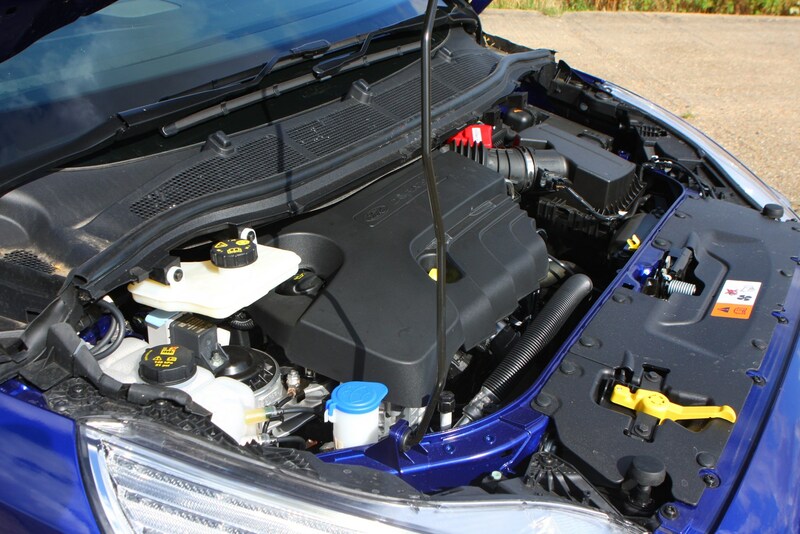 Available in four tunes of power, the 2.0-litre TDCi can be had in 120hp (manual only), 150hp and 180hp forms (both available with manual and PowerShift automatic gearboxes), as well as a twin-turbo 210hp version (PowerShift only). 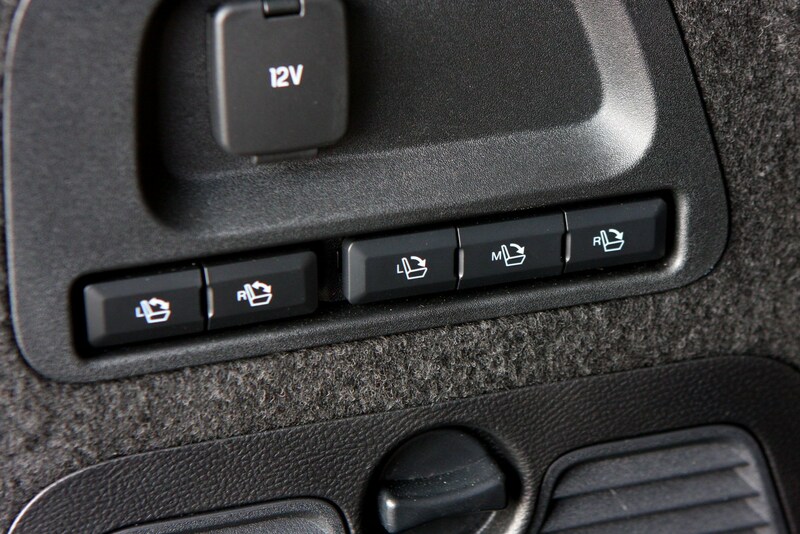 While the Galaxy comes with front-wheel drive, the 150hp manual and 180hp Powershift diesels can also be had with four-wheel drive. 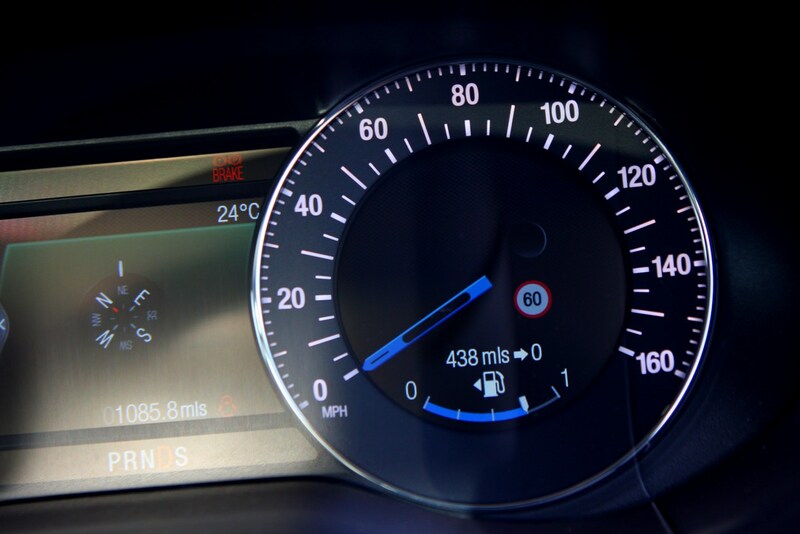 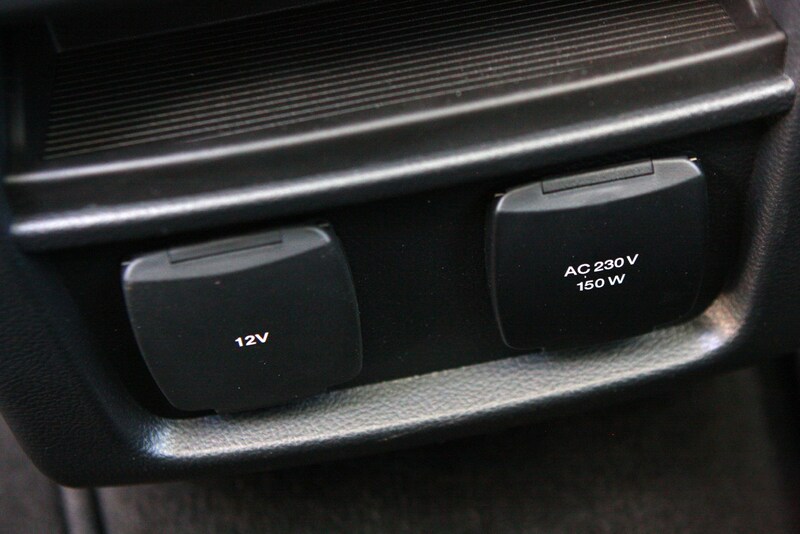 Depending upon the version chosen, claimed diesel consumption varies from 48.7mpg to 56.5mpg, whole emissions range from 129g/km to 144g/km. 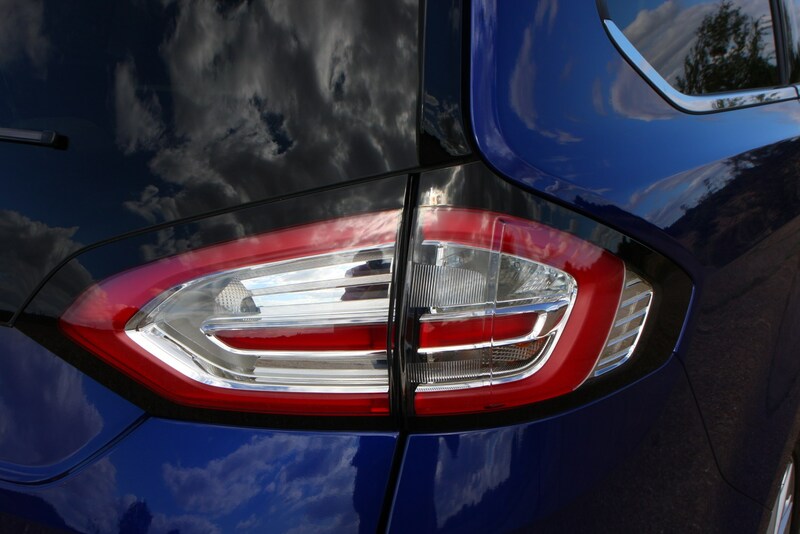 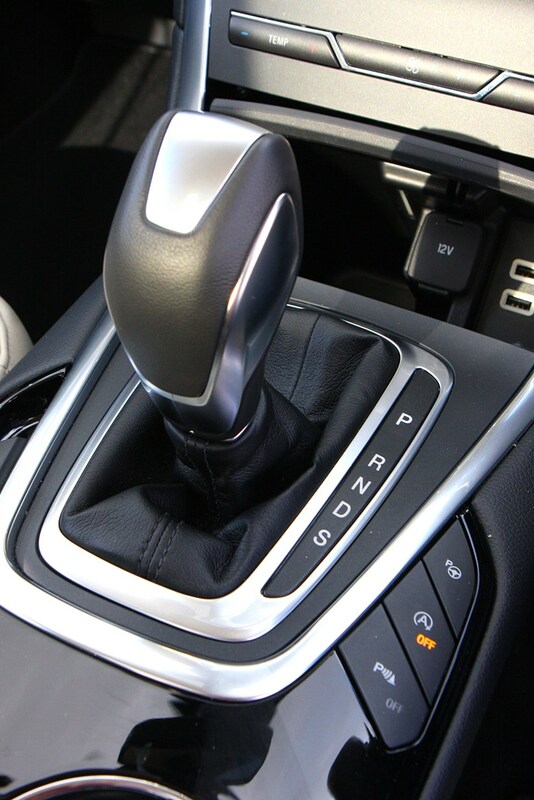 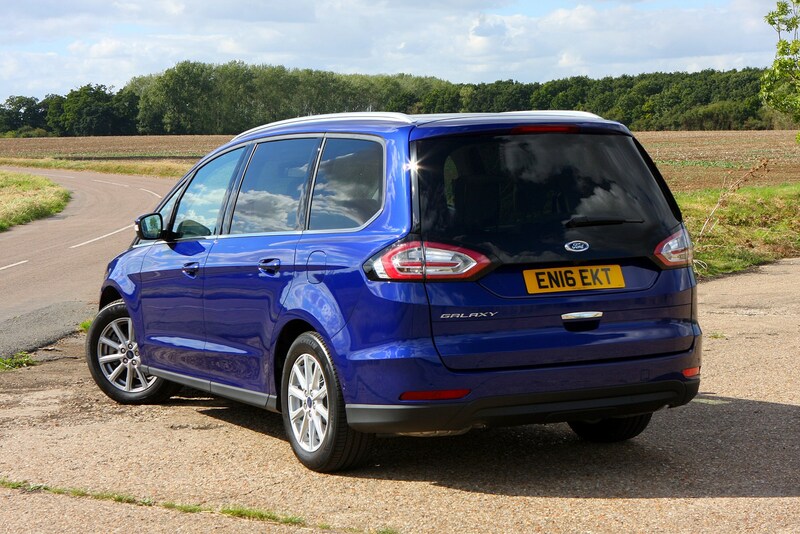 It’s no great surprise that the Ford Galaxy comes in three familiar trim levels: Zetec, Titanium and Titanium X. 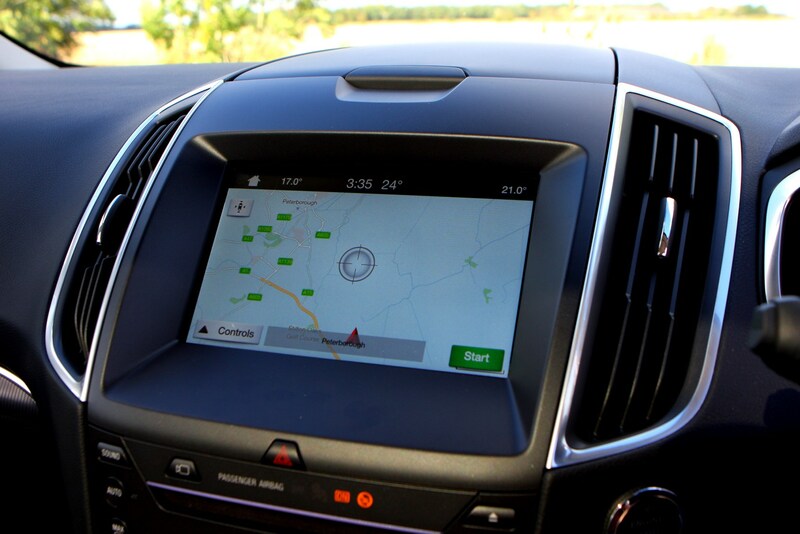 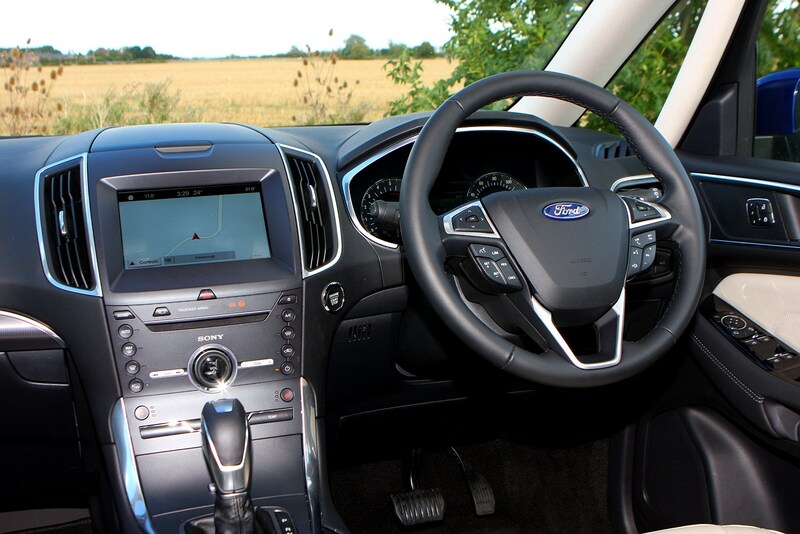 Even the Zetec could hardly be described as entry-level, with 17-inch alloy wheels, Ford Sync3 8.0-inch infotainment touchscreen, complete with Bluetooth connectivity, DAB radio and Apple CarPlay, electrically-folding mirrors and dual-zone climate control among the highlights. 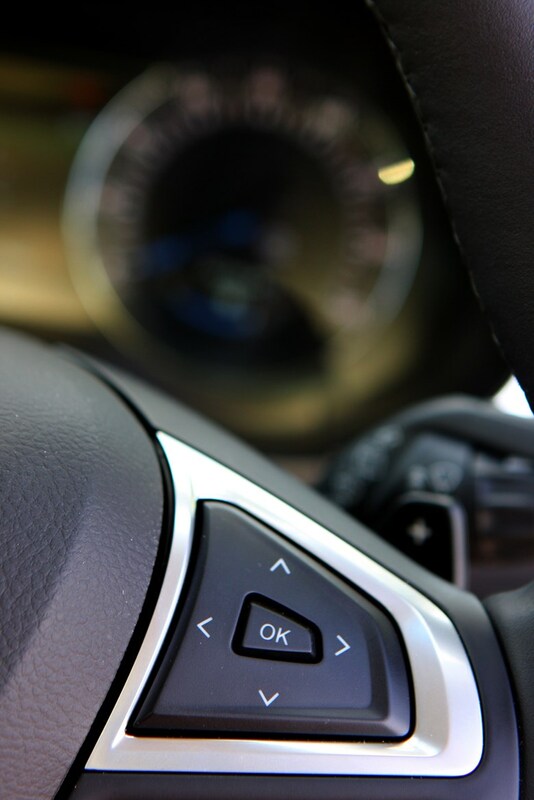 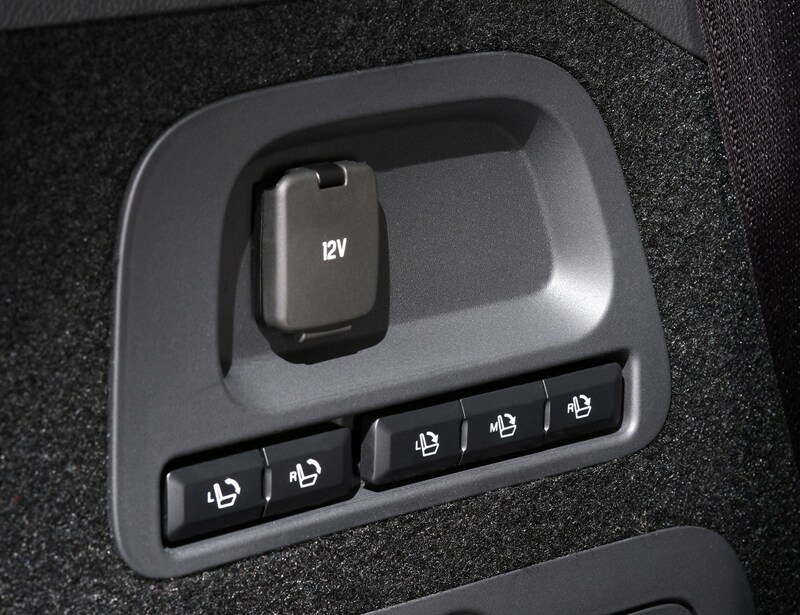 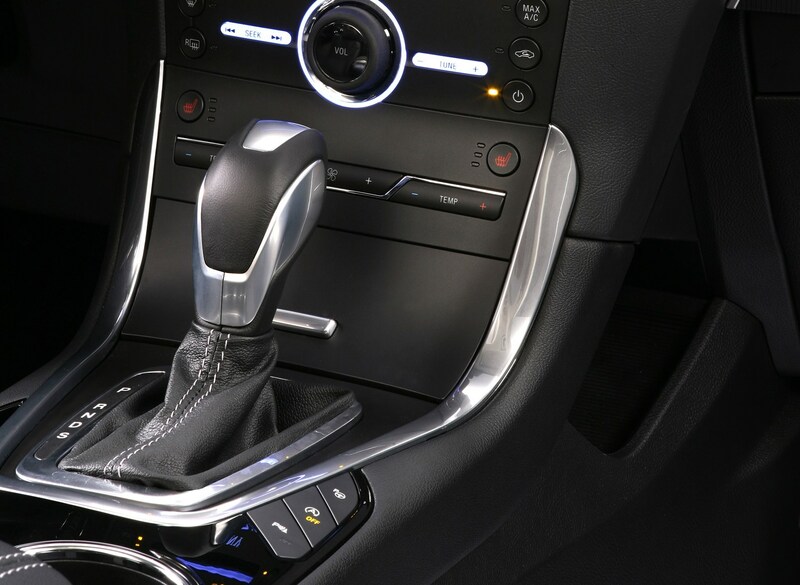 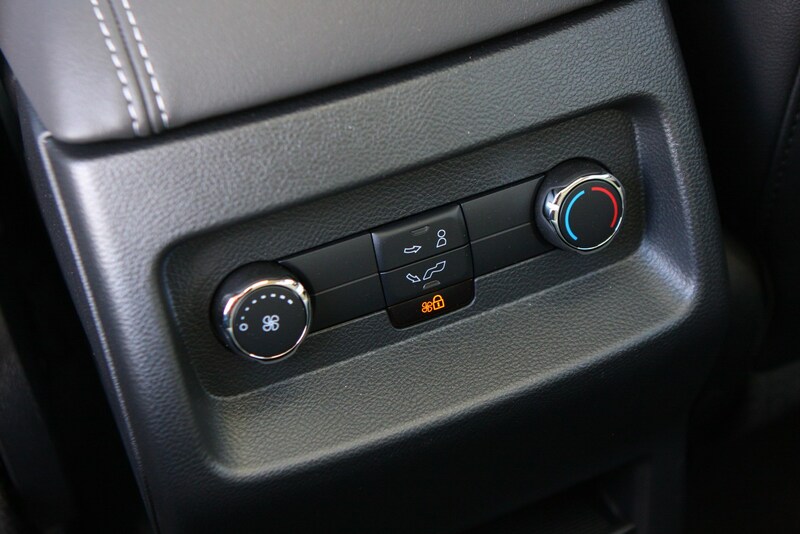 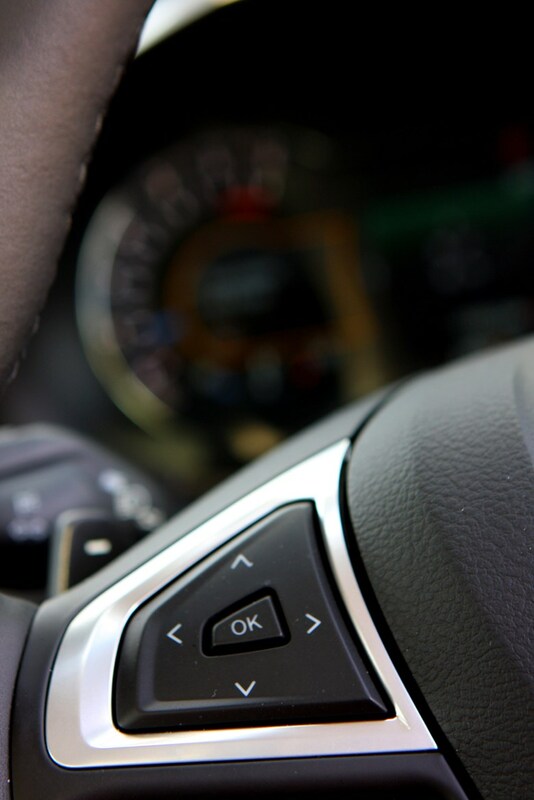 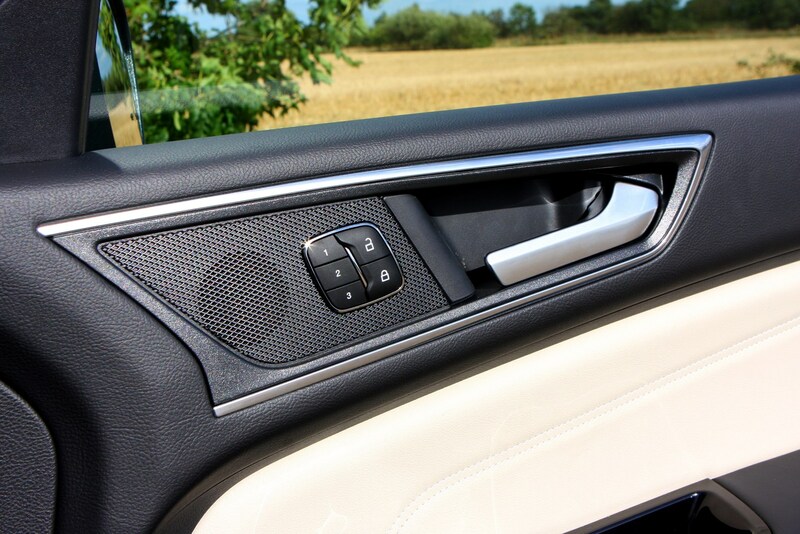 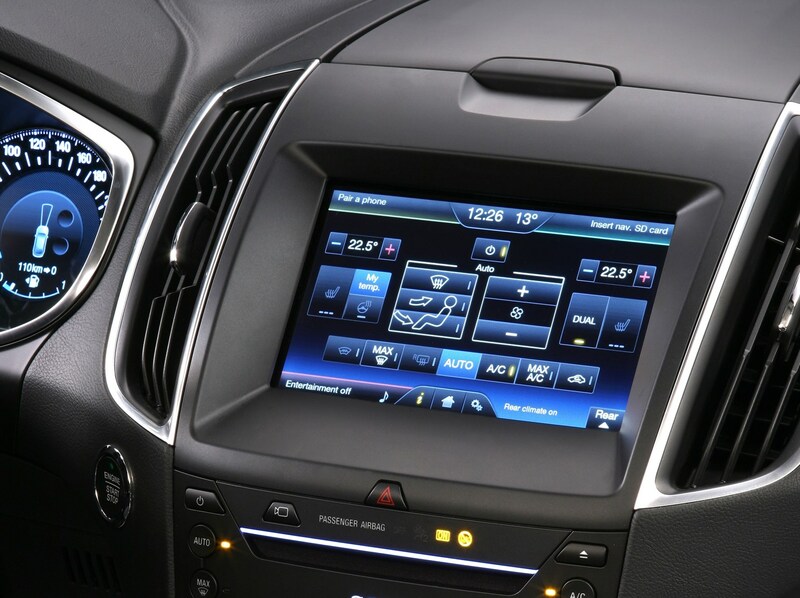 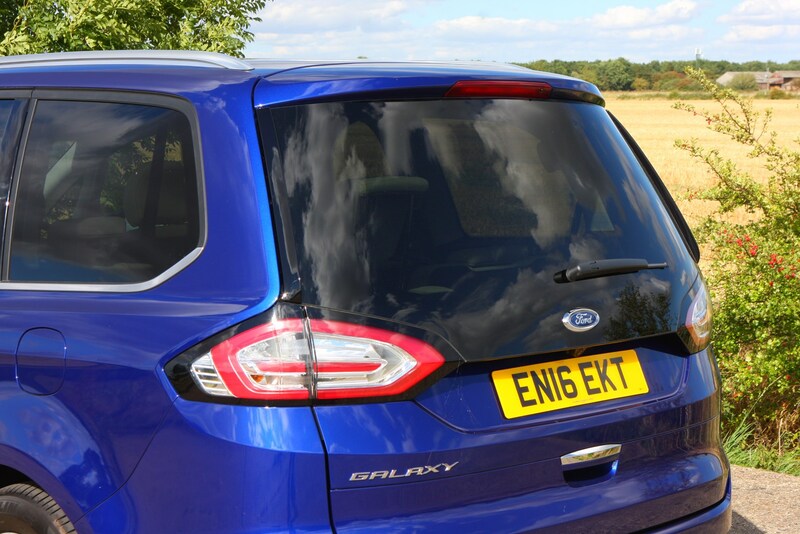 While each version is well-equipped for its price point, there’s a bulging catalogue of optional extras to further increase the Galaxy’s convenience and safety credentials. 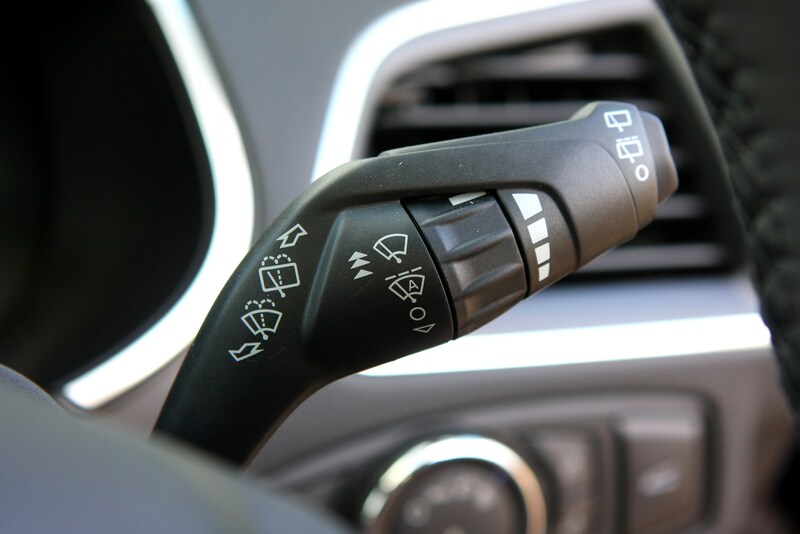 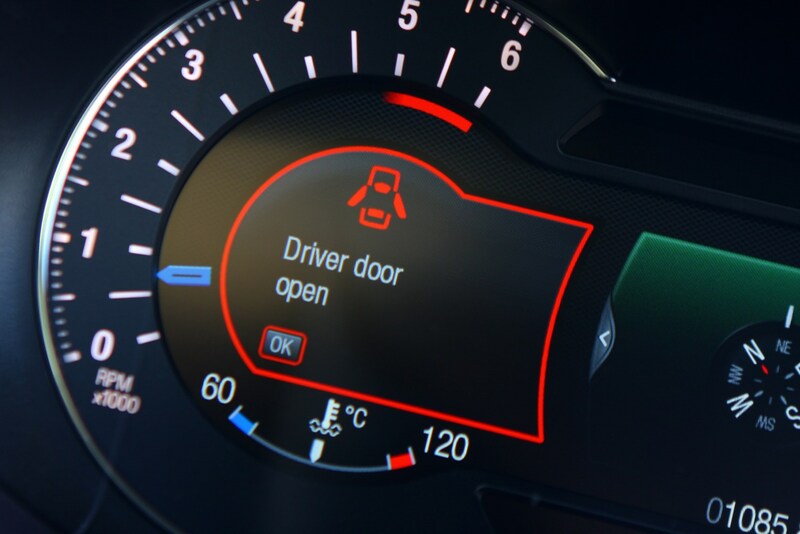 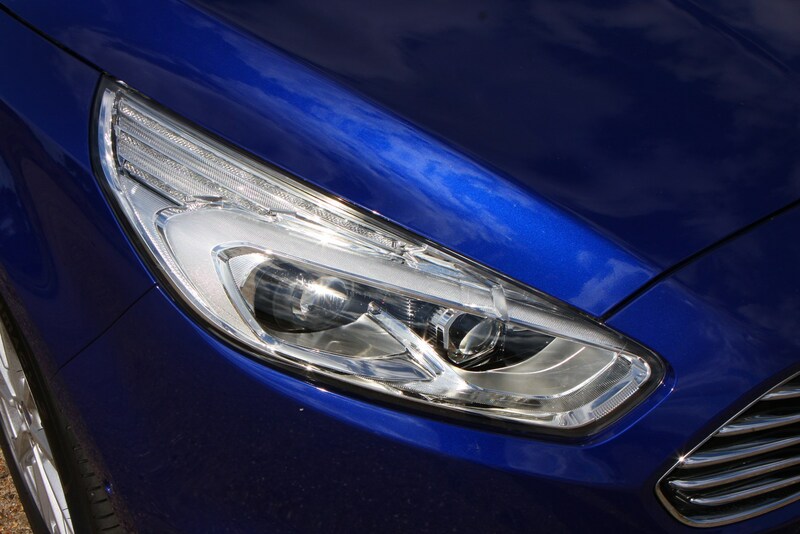 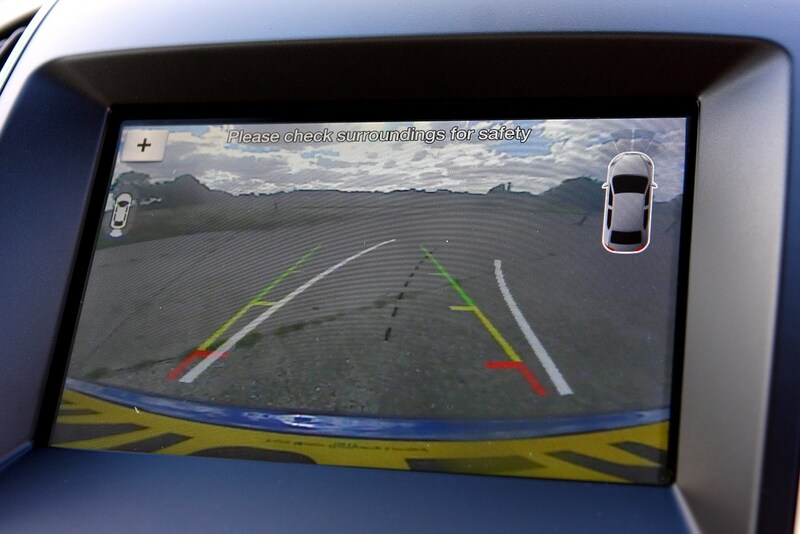 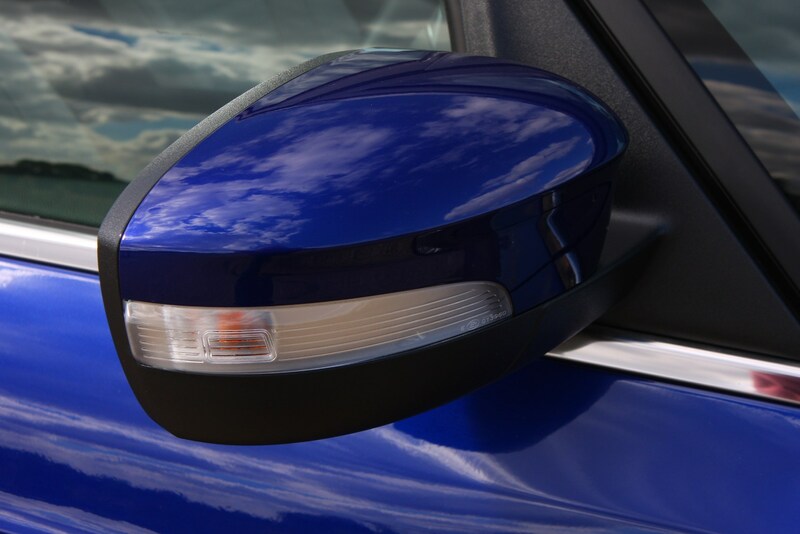 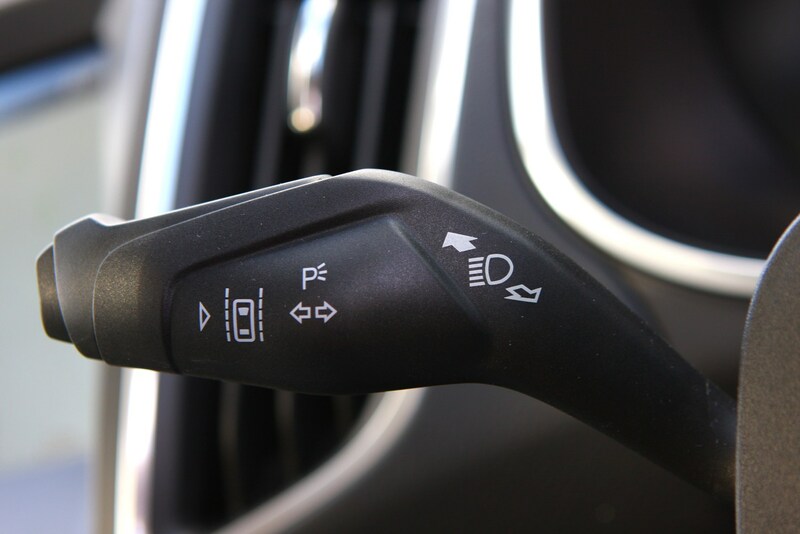 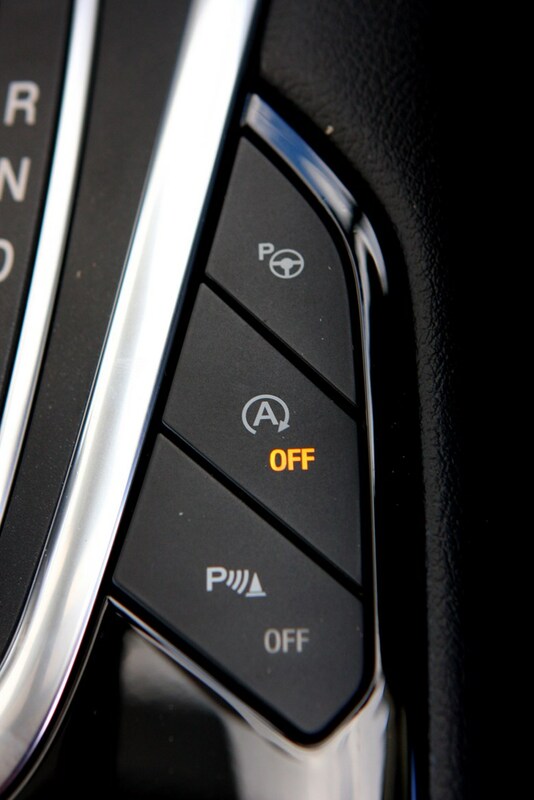 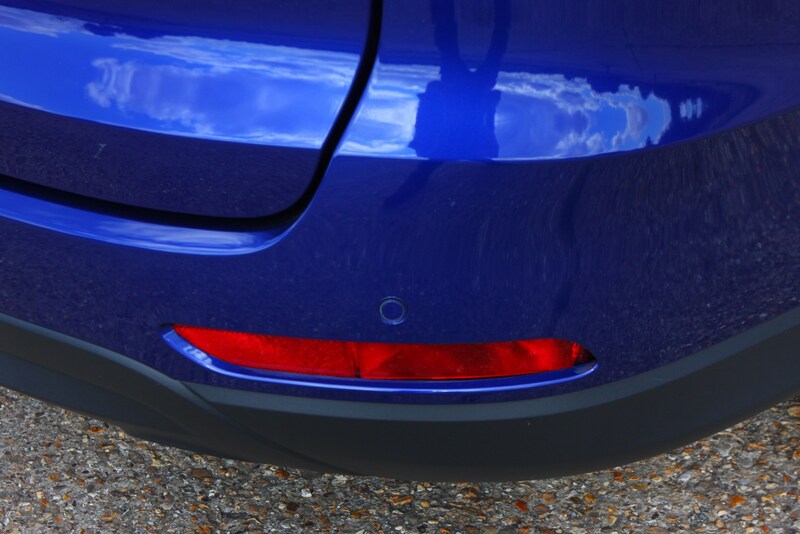 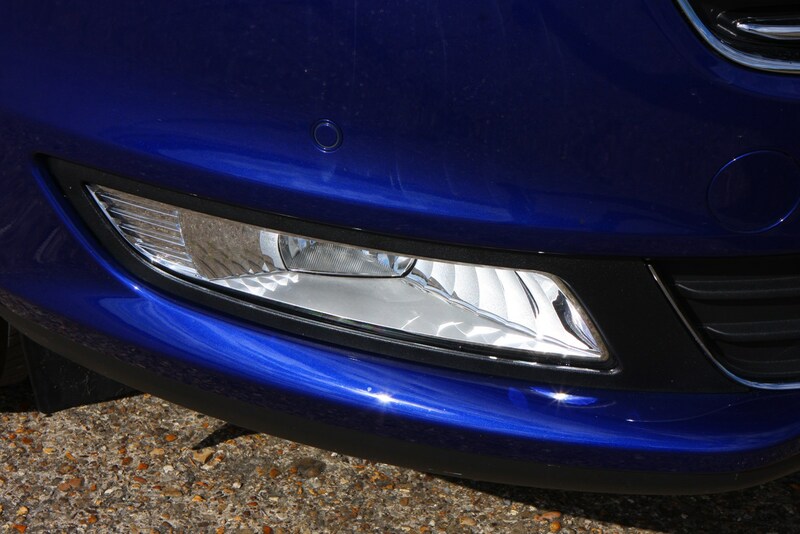 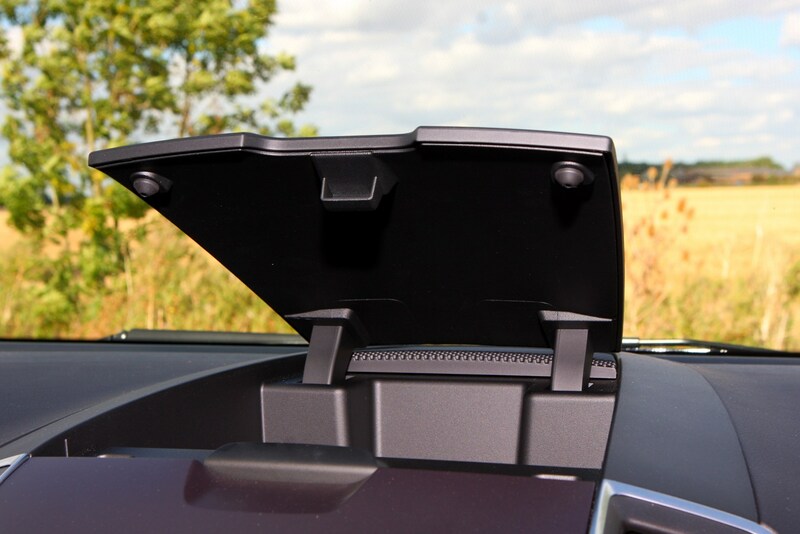 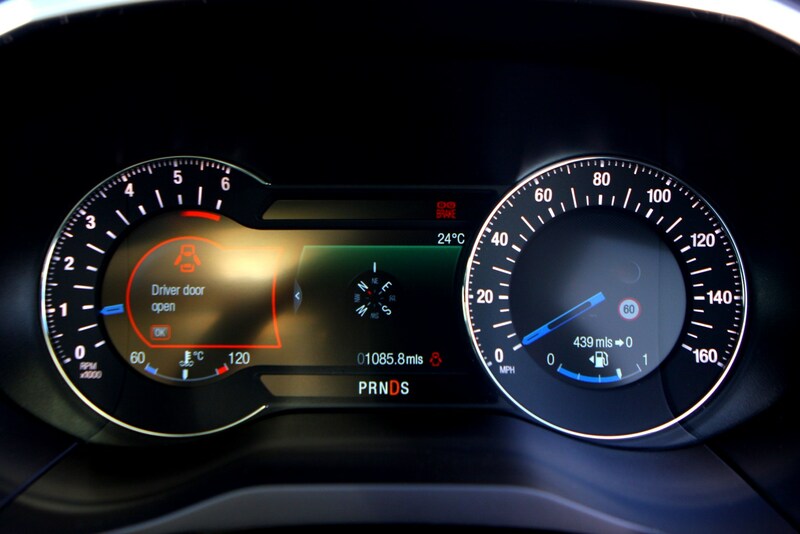 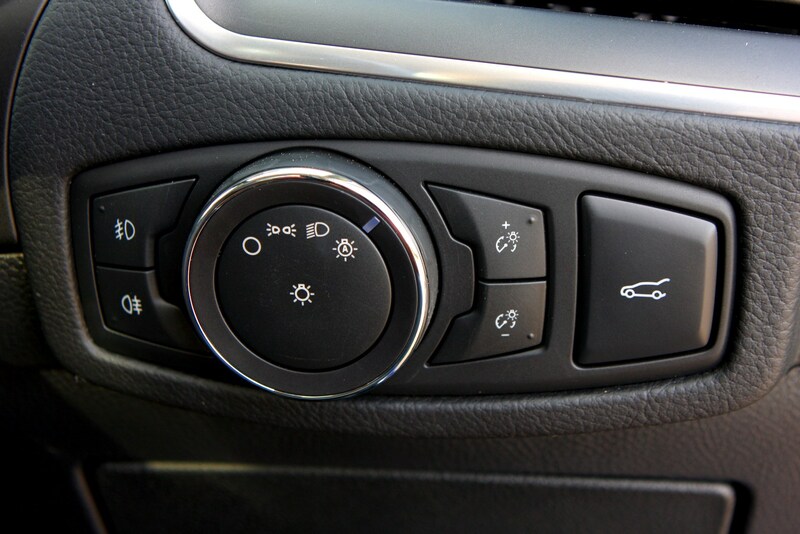 Adaptive LED headlights with ‘glare free’ technology, a front camera, self-levelling rear suspension and adaptive cruise control are expected to be among the more popular choices. 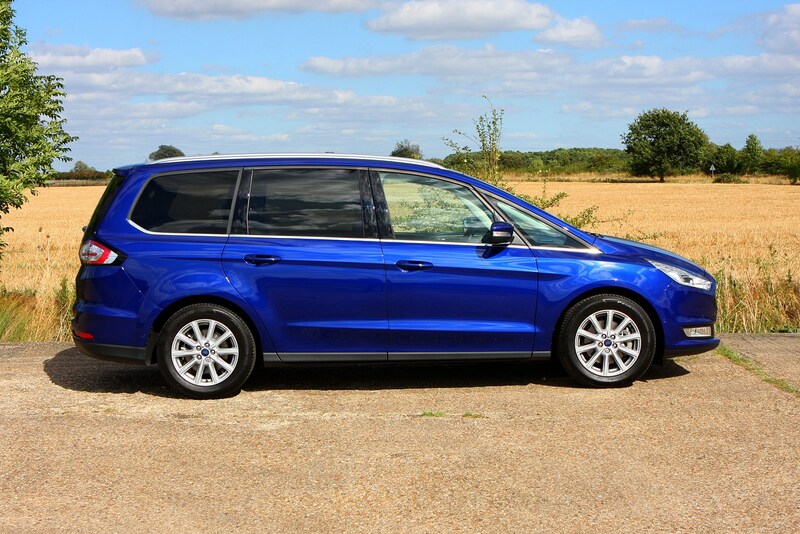 Alongside the SEAT Alhambra, the Ford Galaxy is probably the best and most-established full-sized seven-seater MPV on the market. 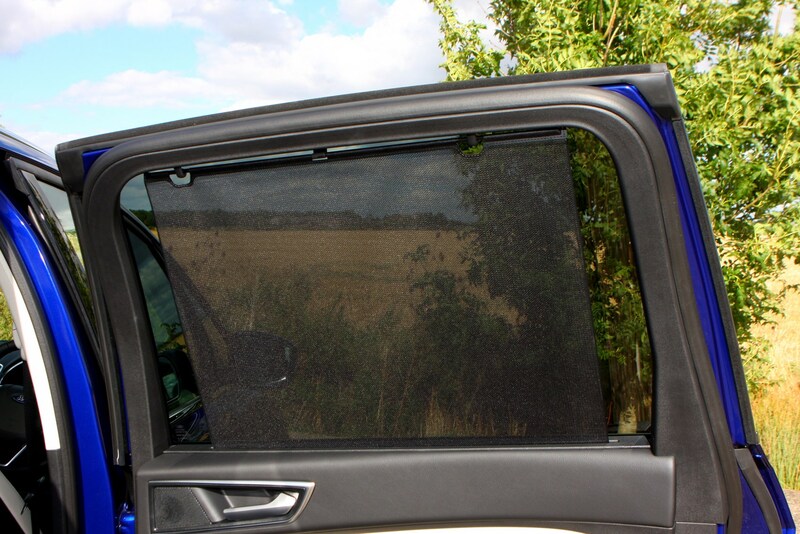 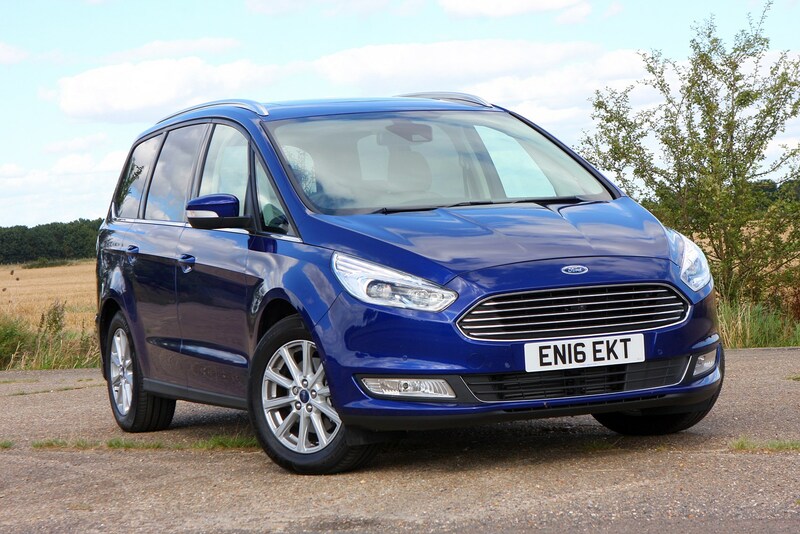 It's roomy, practical, well-equipped and better to drive than you might think. 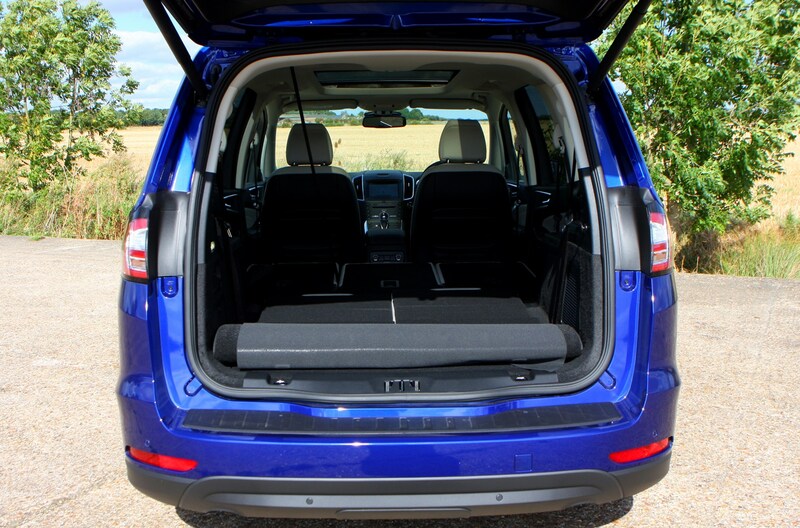 In reality, if you're looking for a large seven seater, and don't want an SUV, you're probably already looking in this direction. 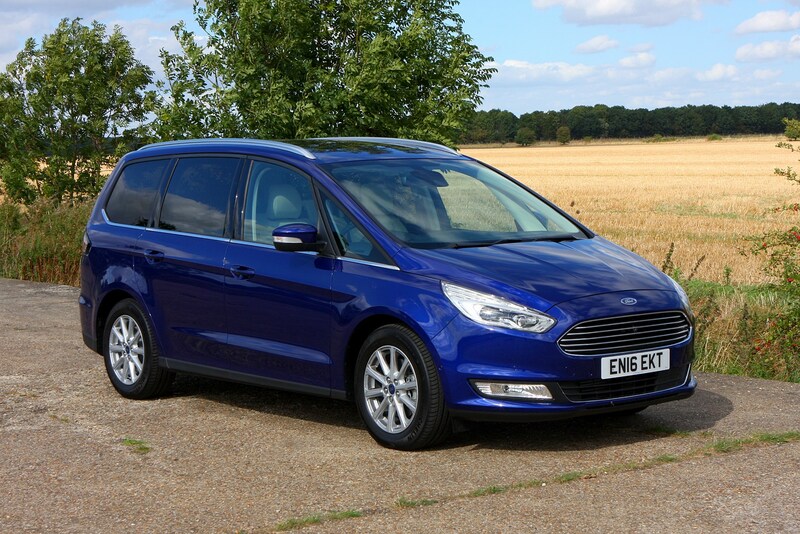 The good news is that the Ford Galaxy comes recommended by the Parkers team, and aside from its high prices, it's a very capable MPV for your money. 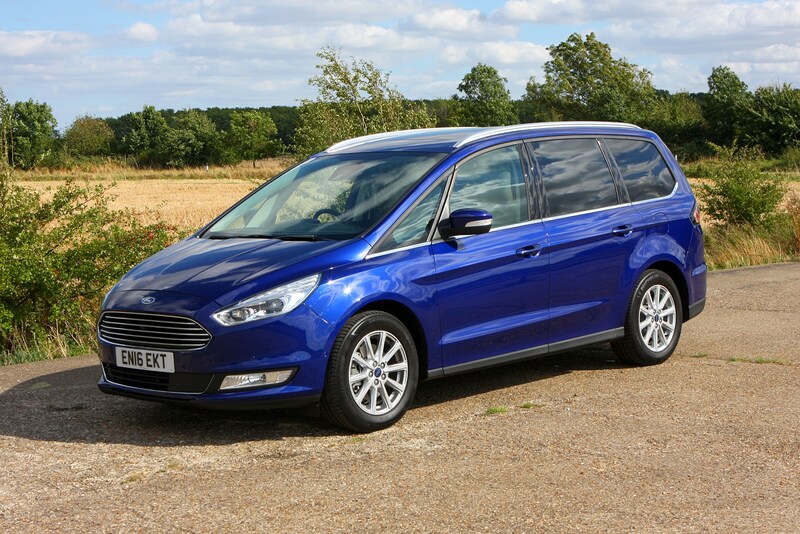 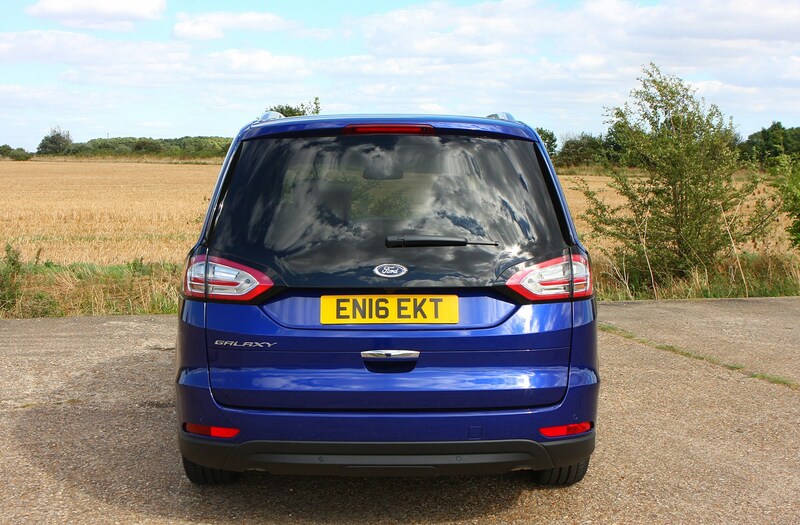 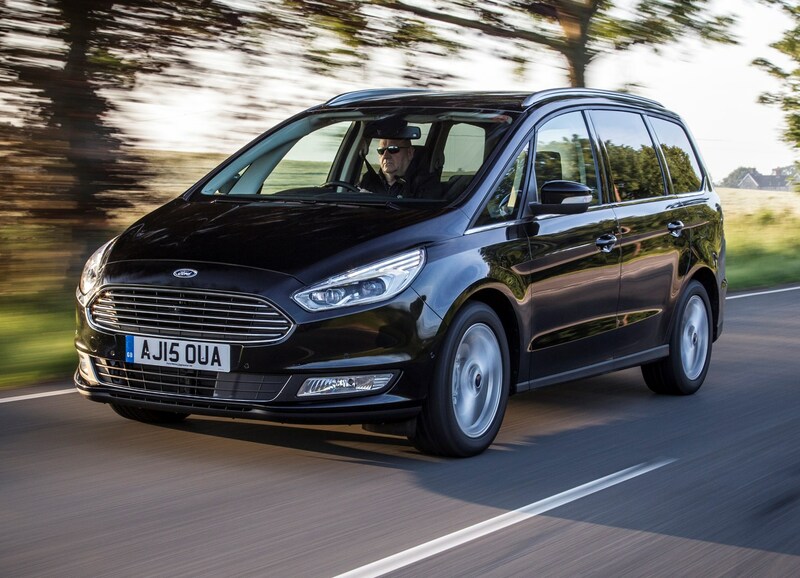 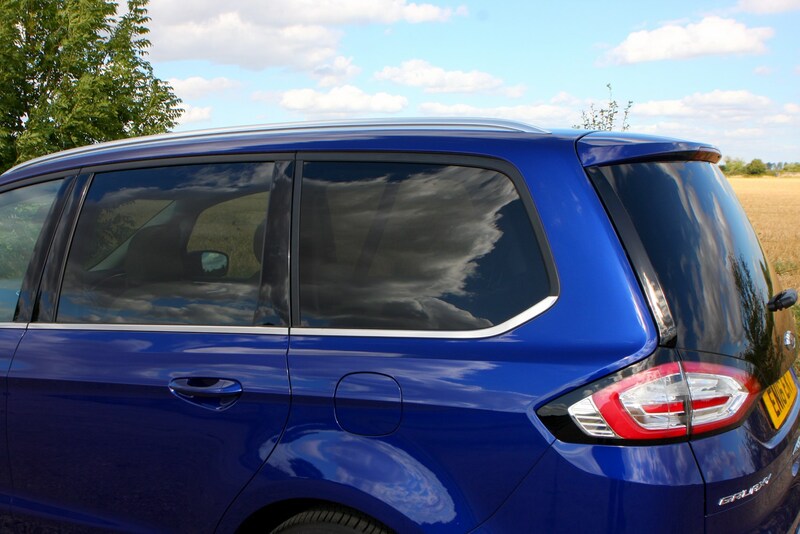 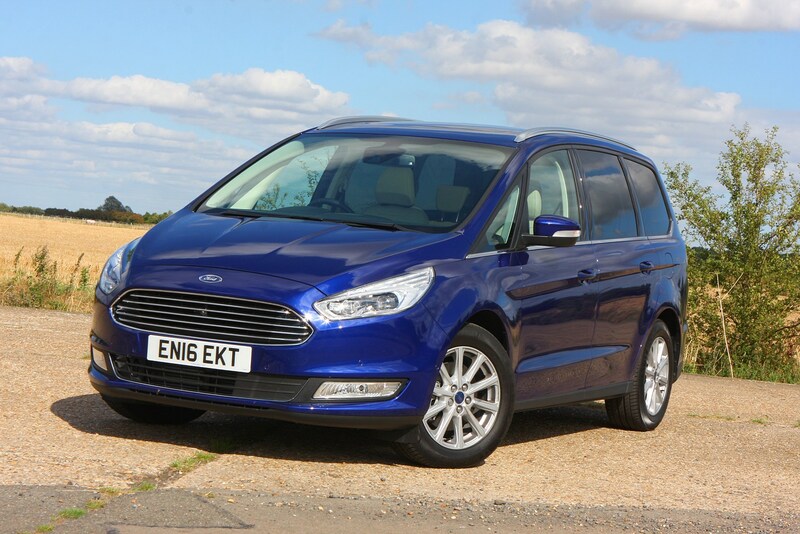 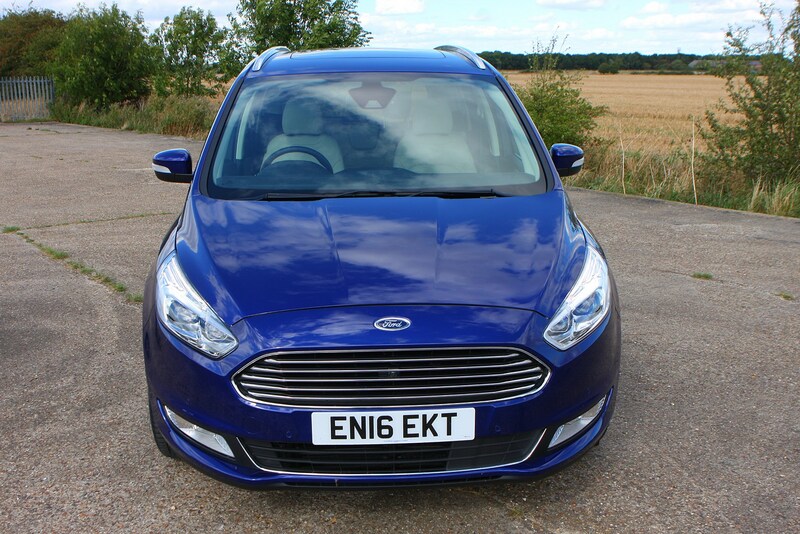 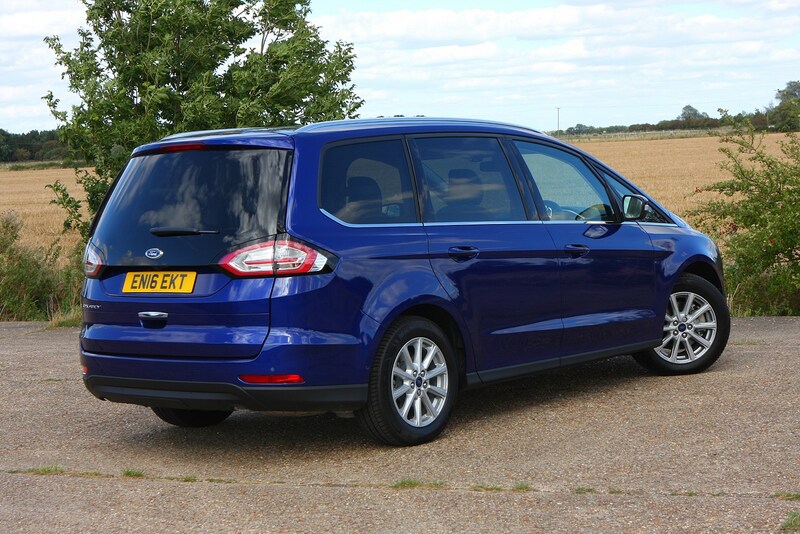 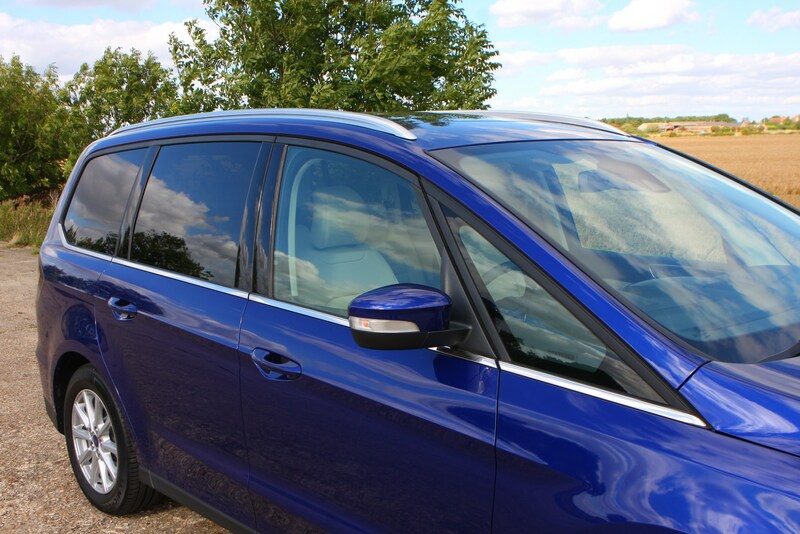 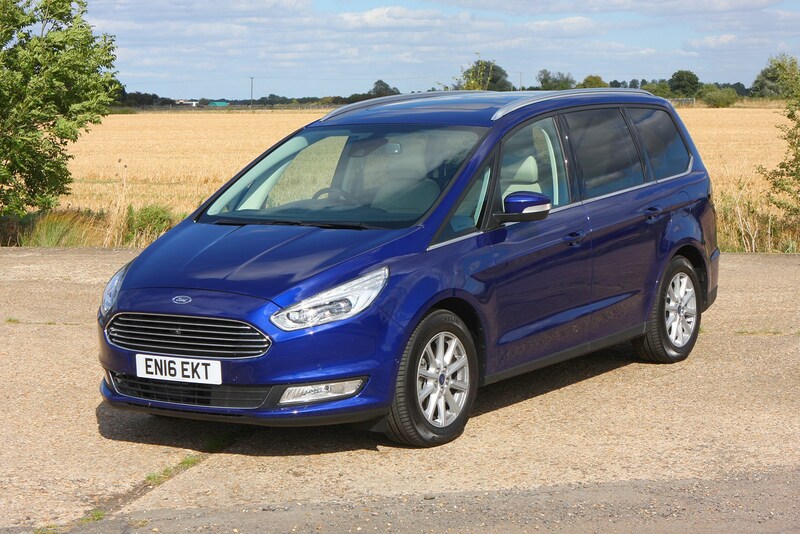 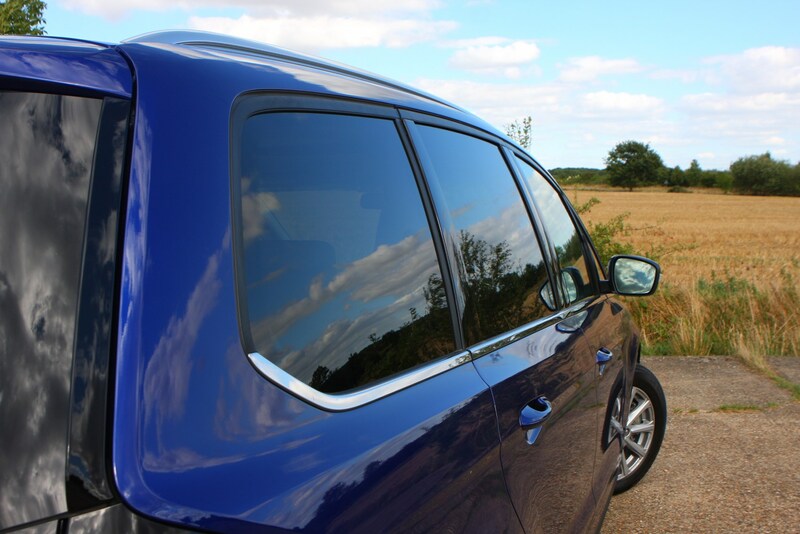 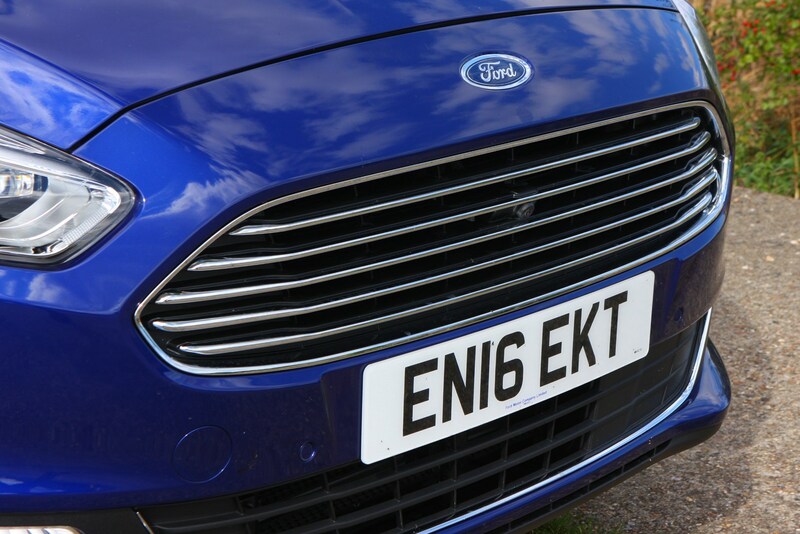 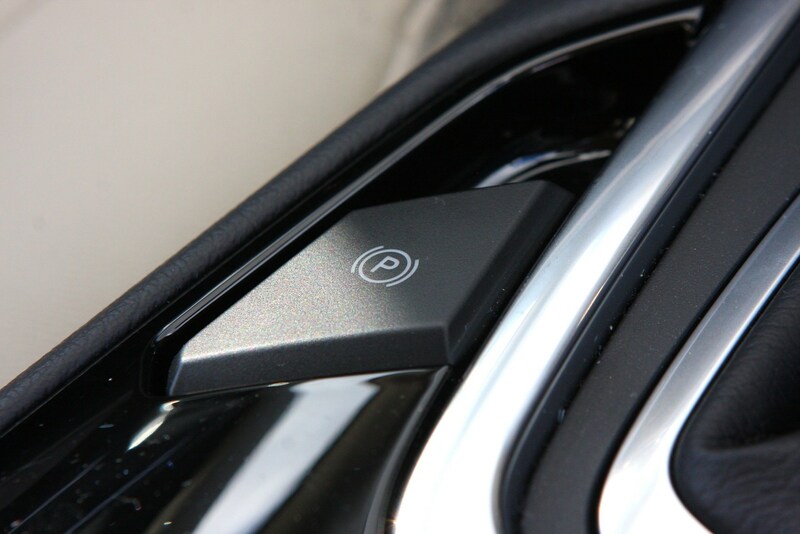 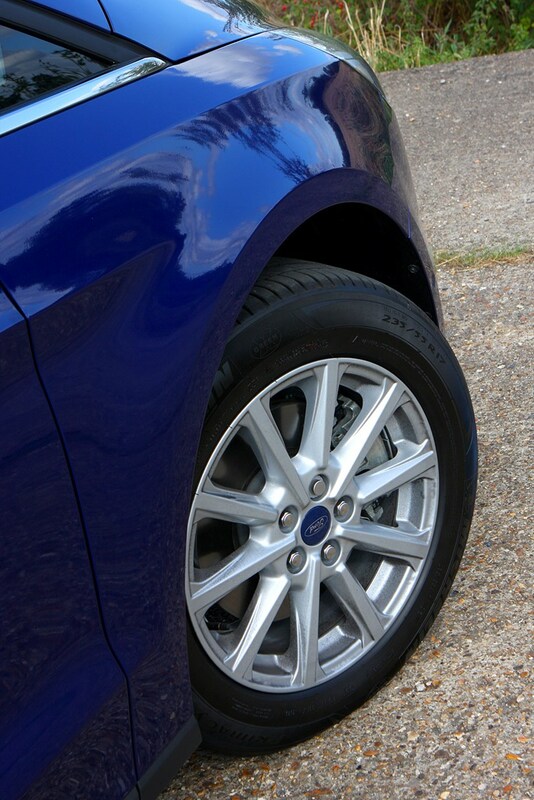 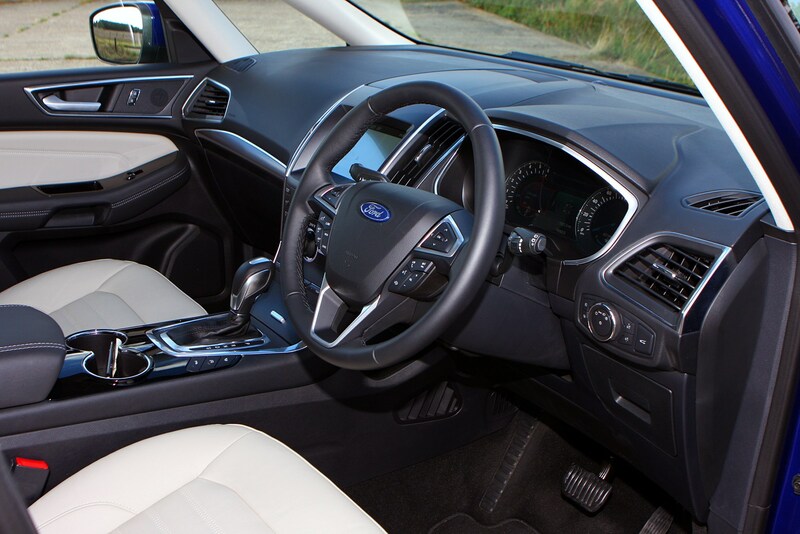 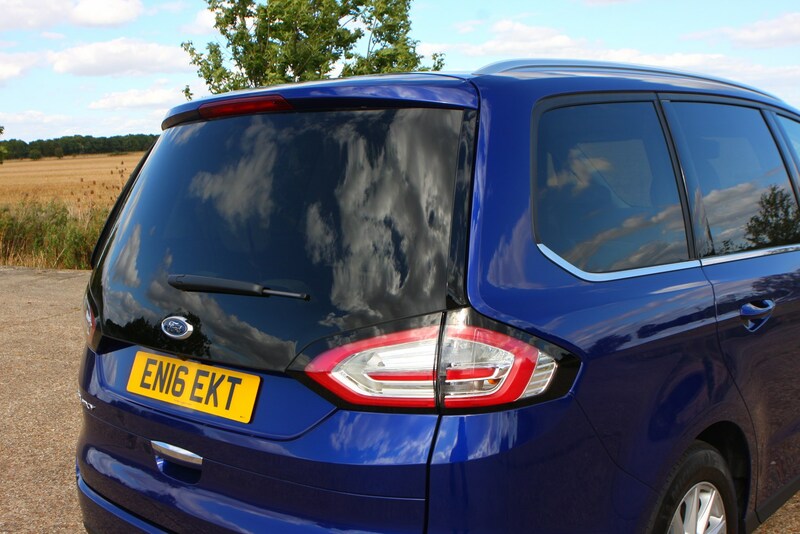 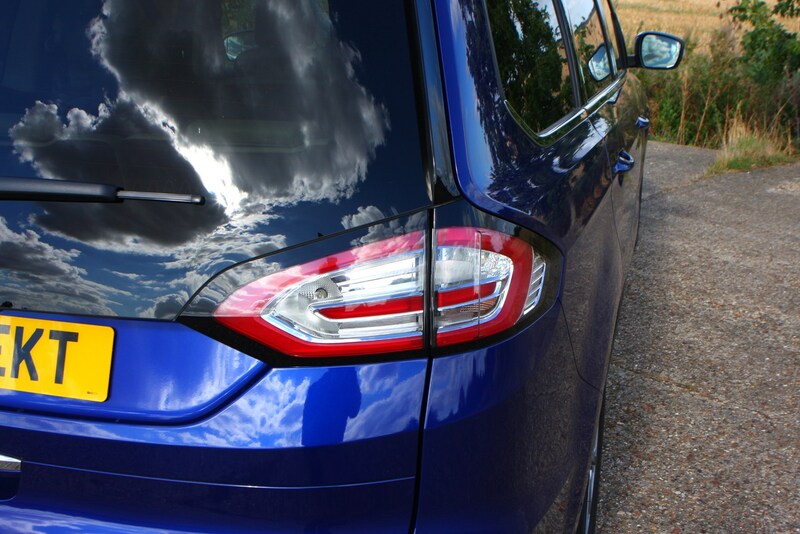 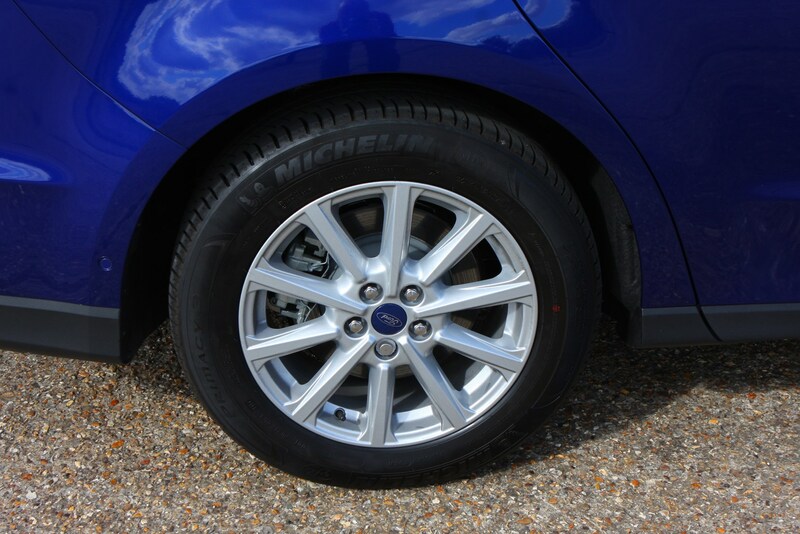 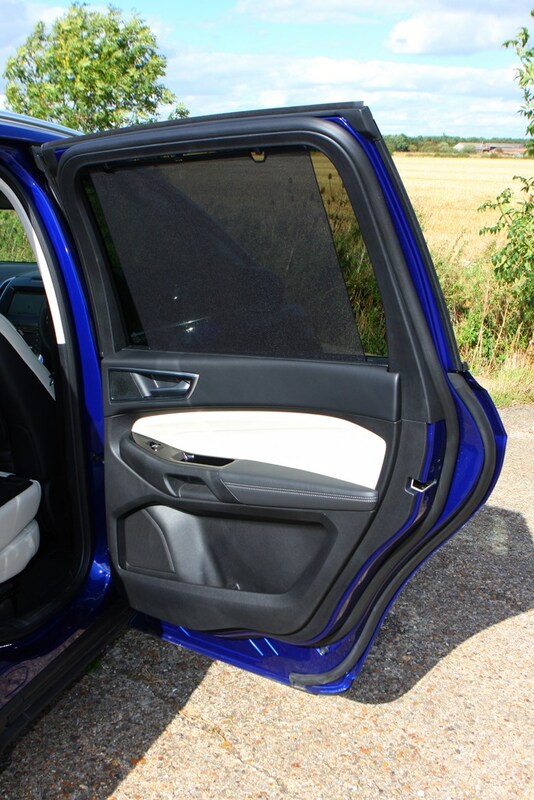 Find out more about this adult-friendly MPV by reading Parkers’ full Ford Galaxy review. 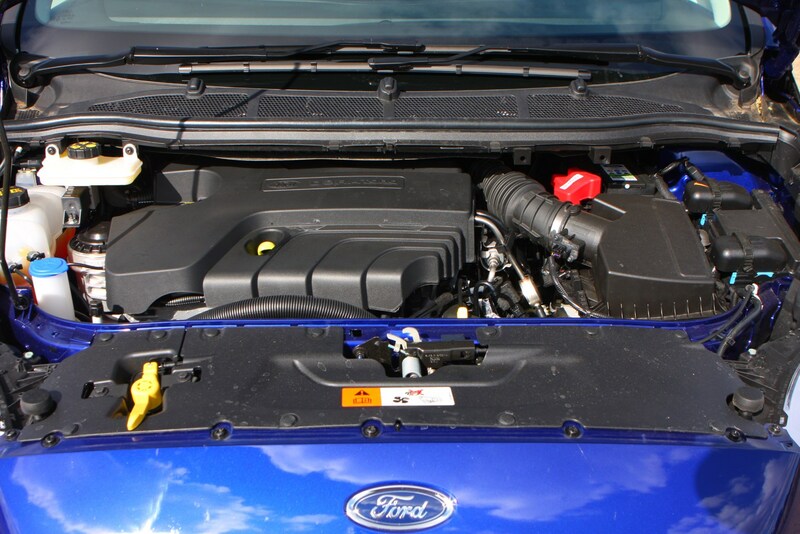 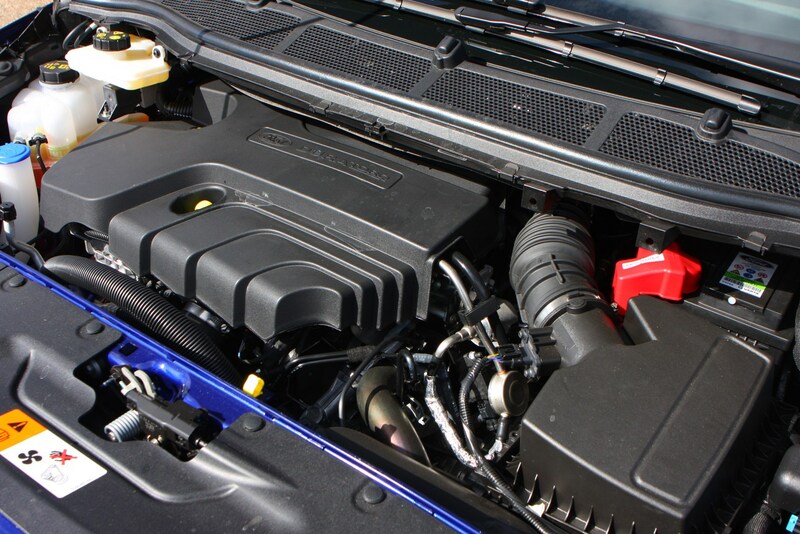 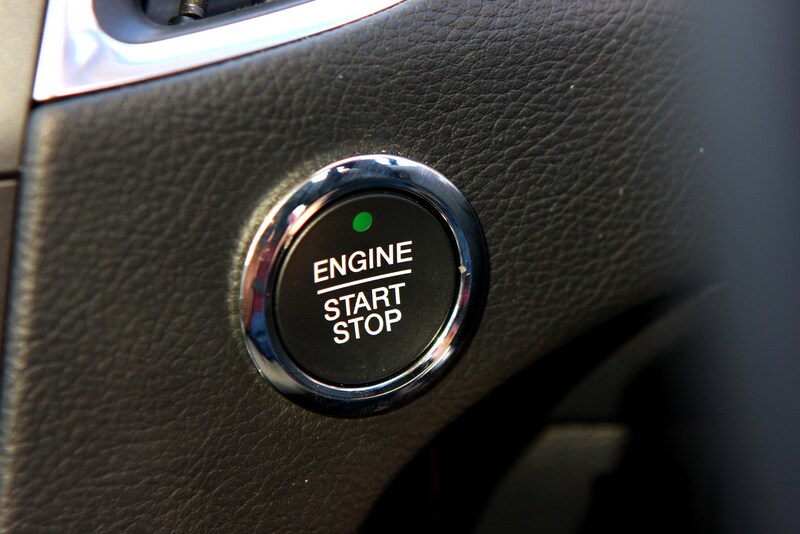 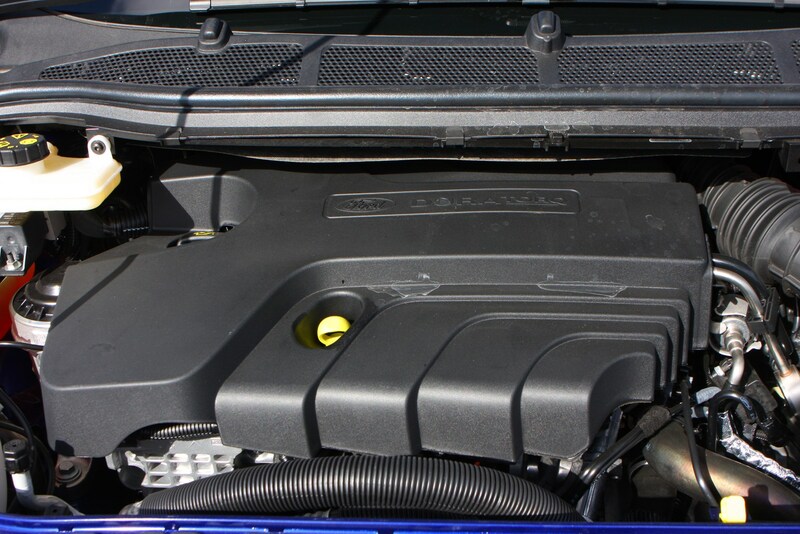 What is a Ford EcoBoost engine? 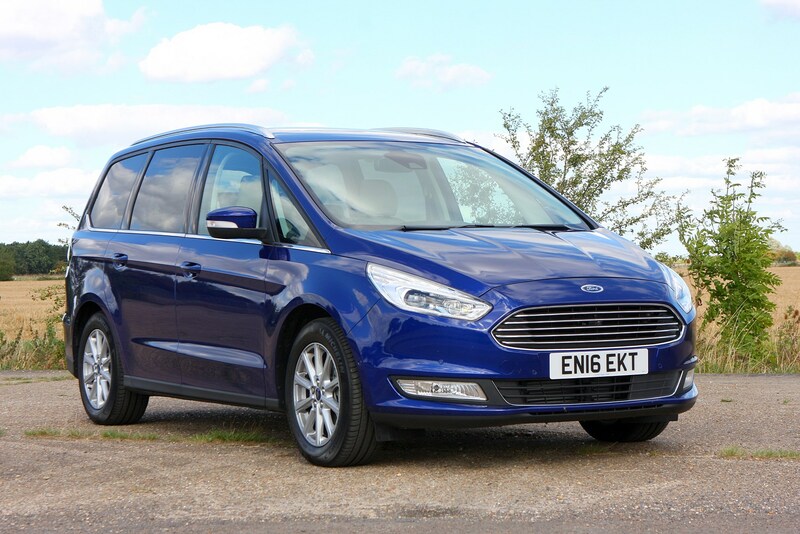 What is an MPV (multi-purpose vehicle)?